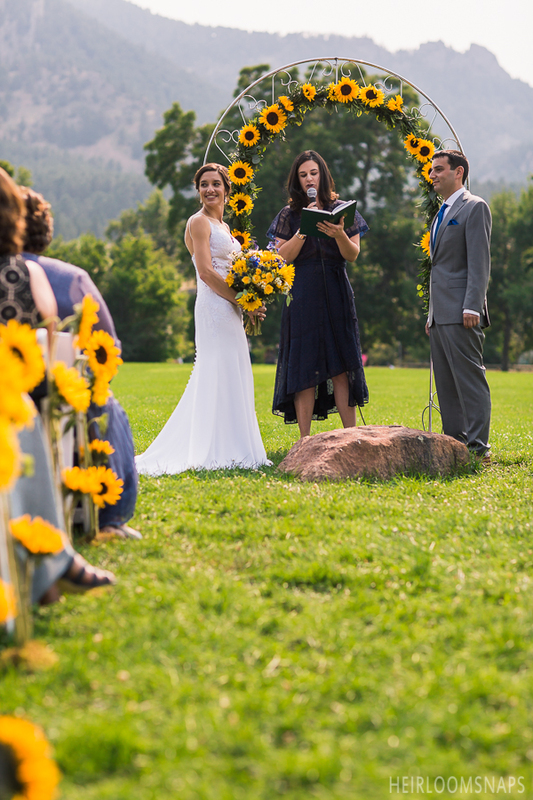 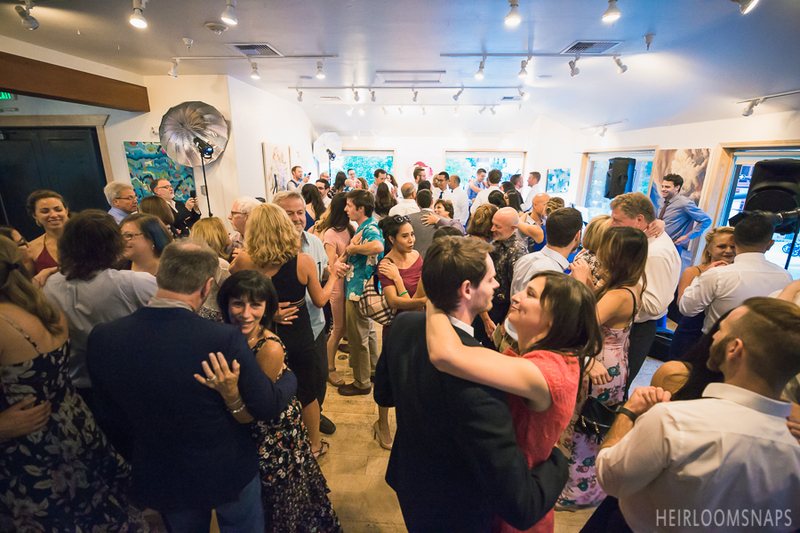 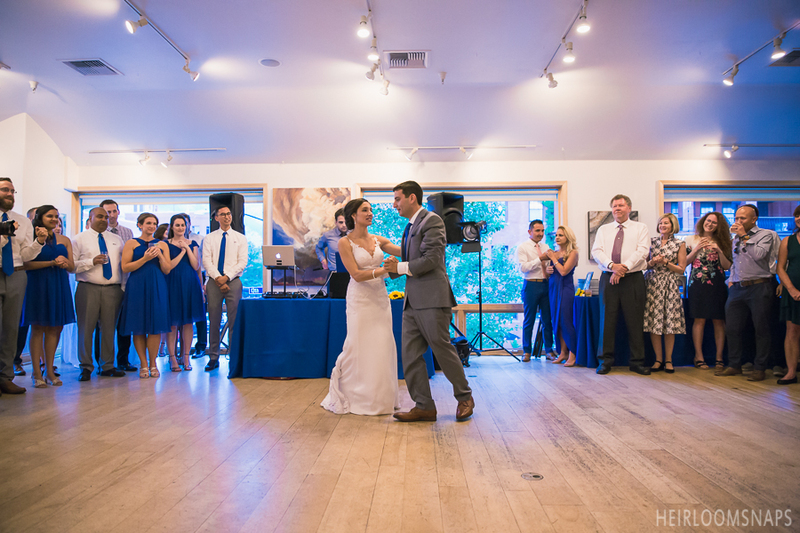 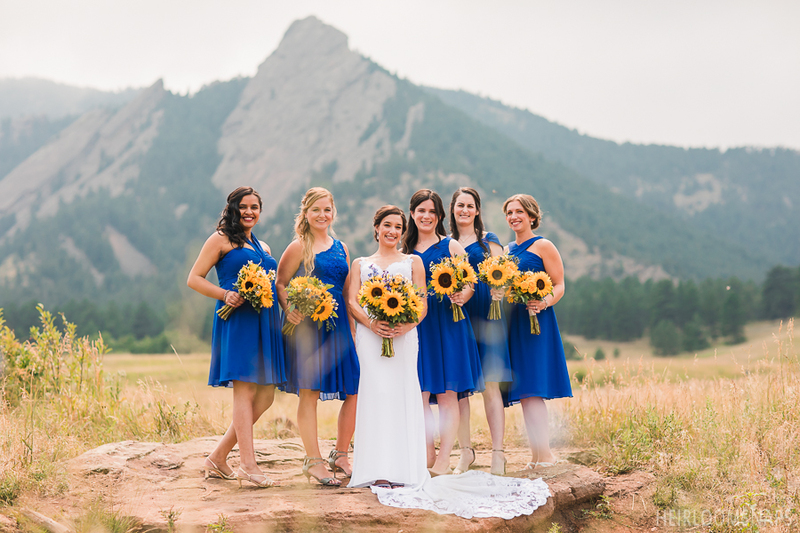 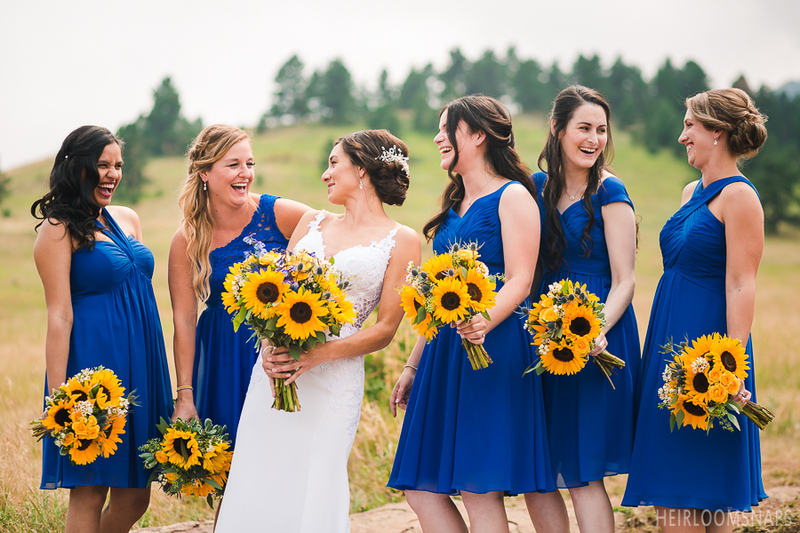 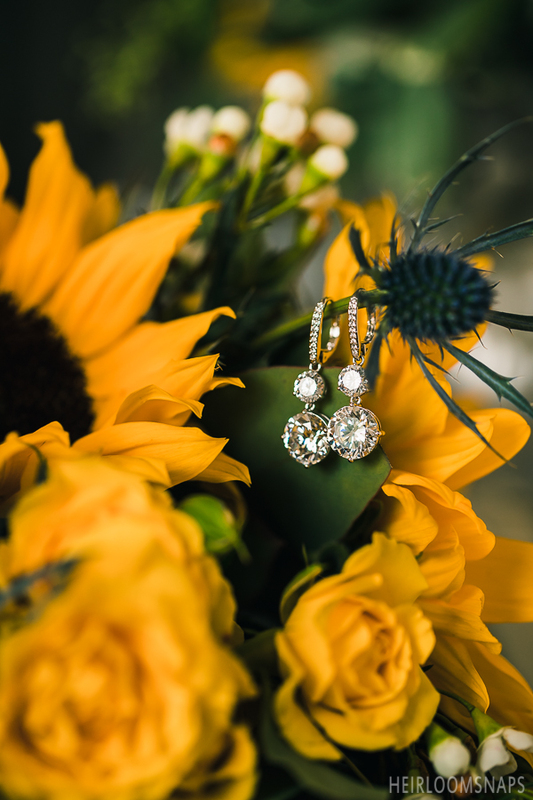 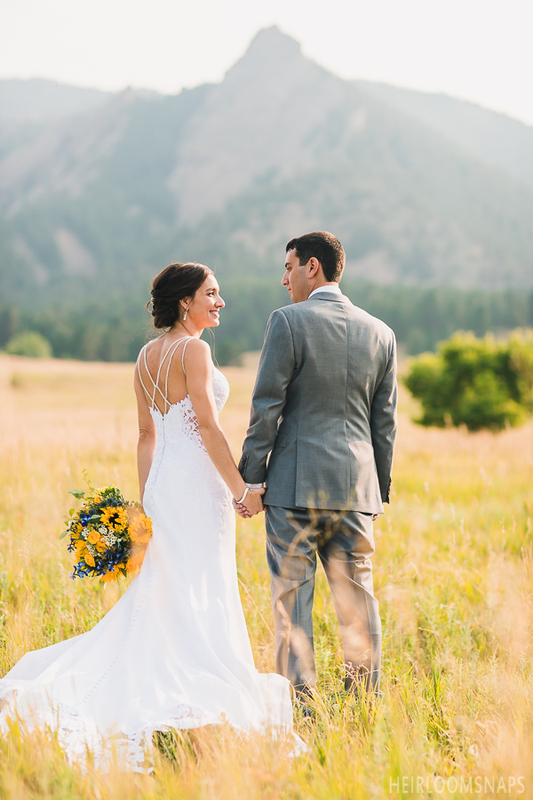 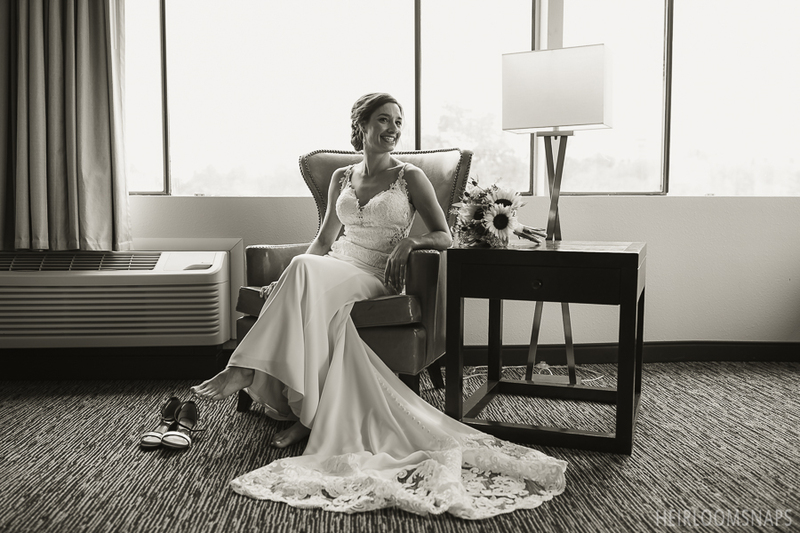 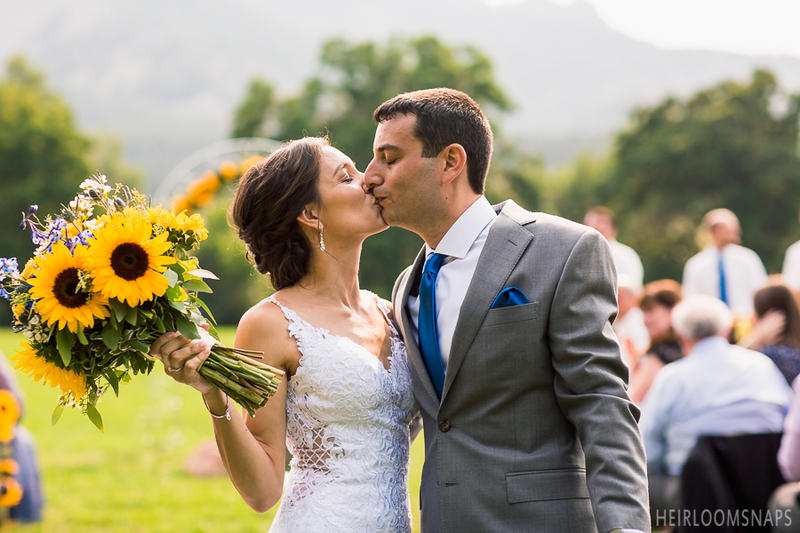 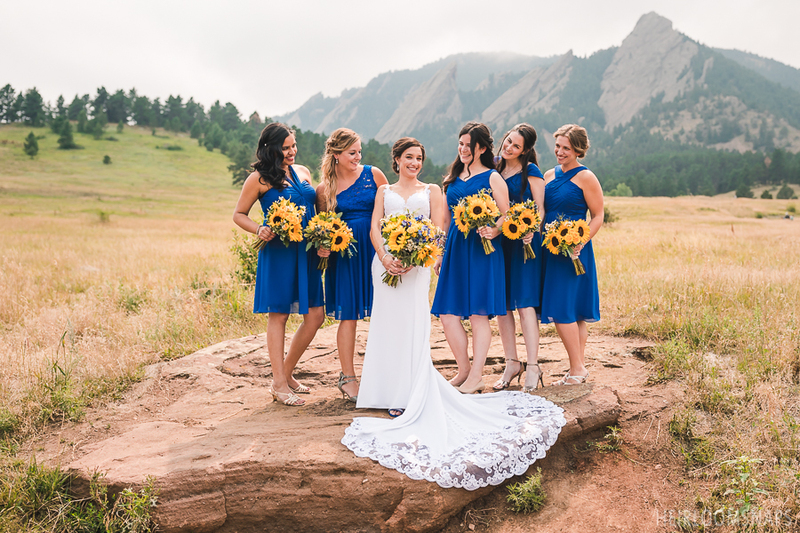 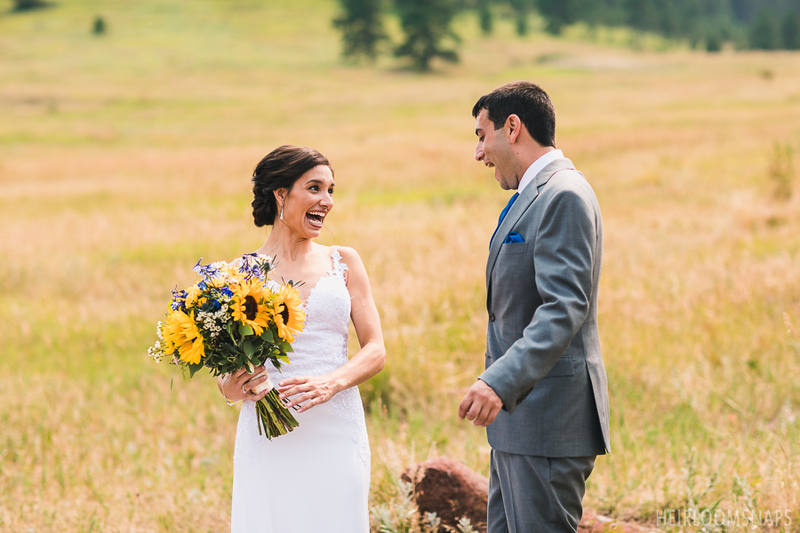 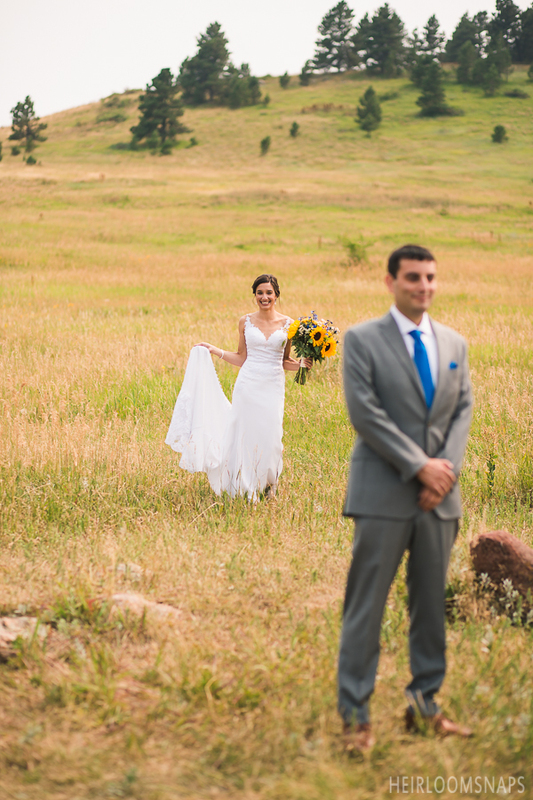 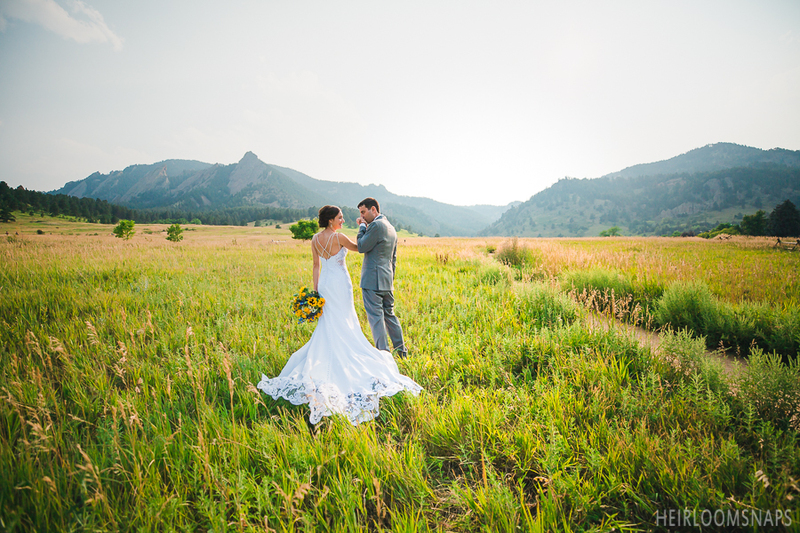 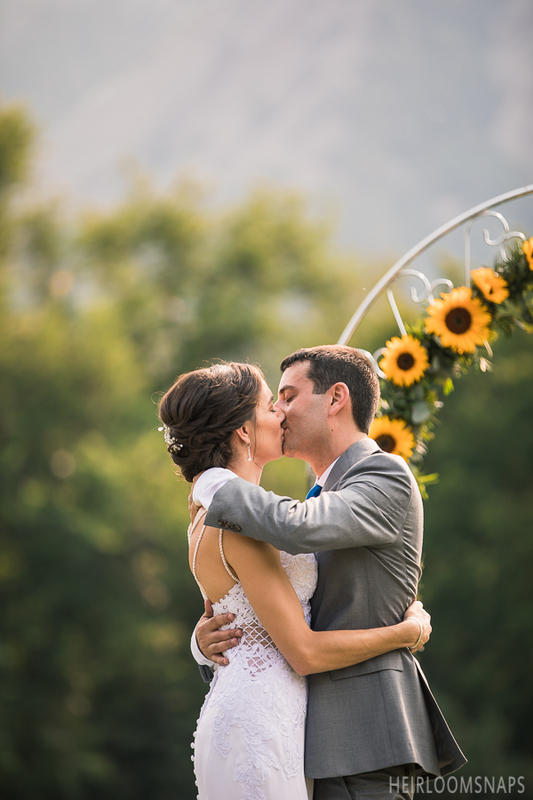 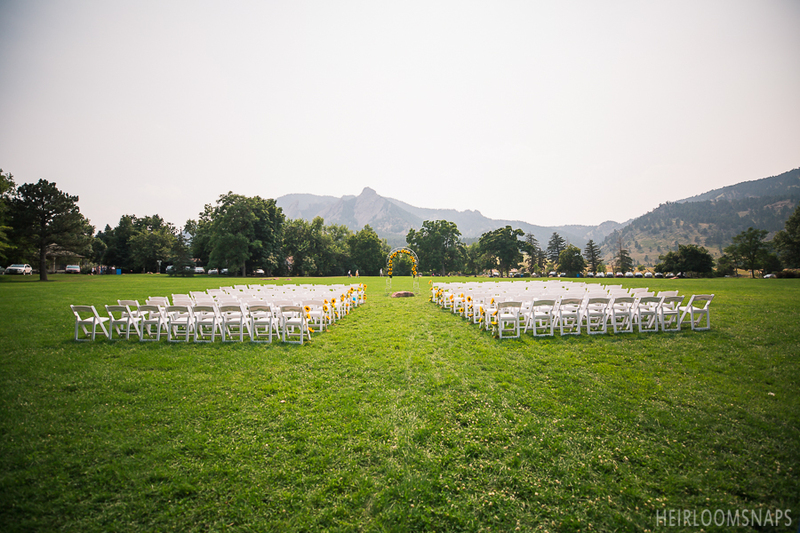 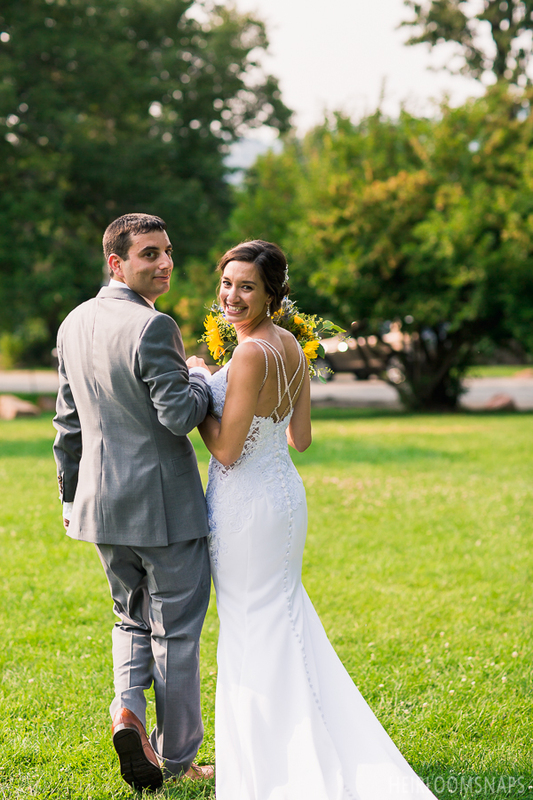 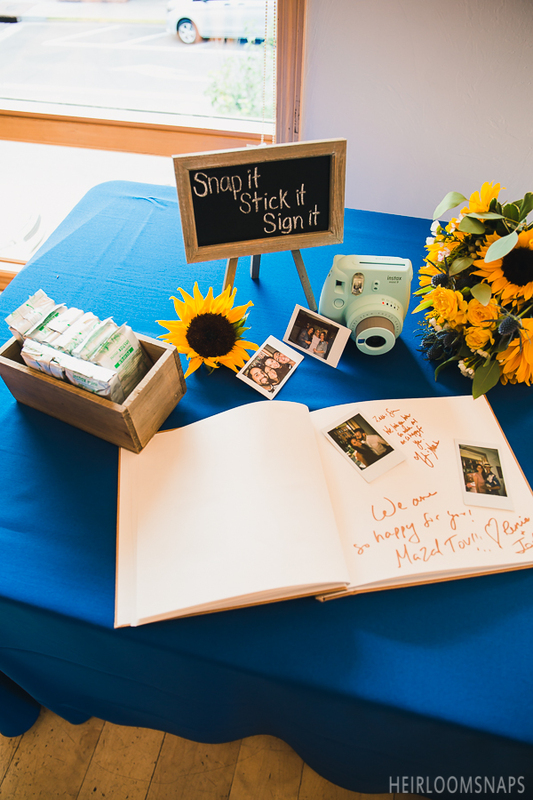 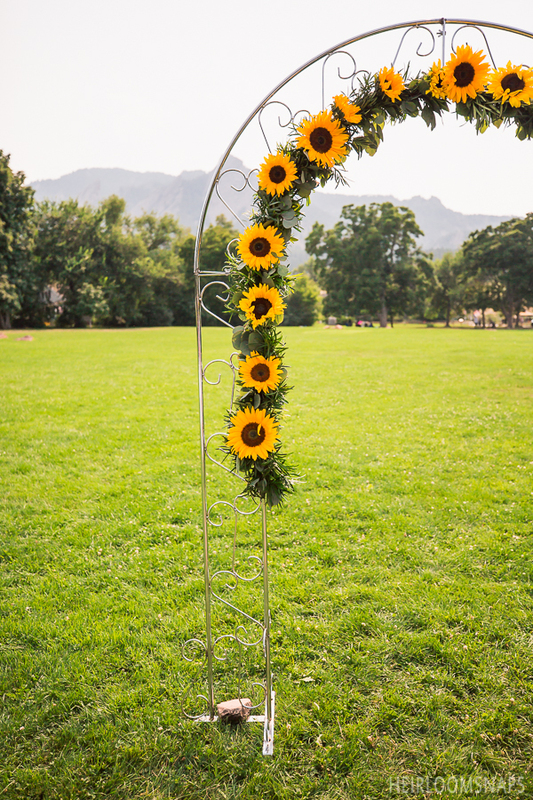 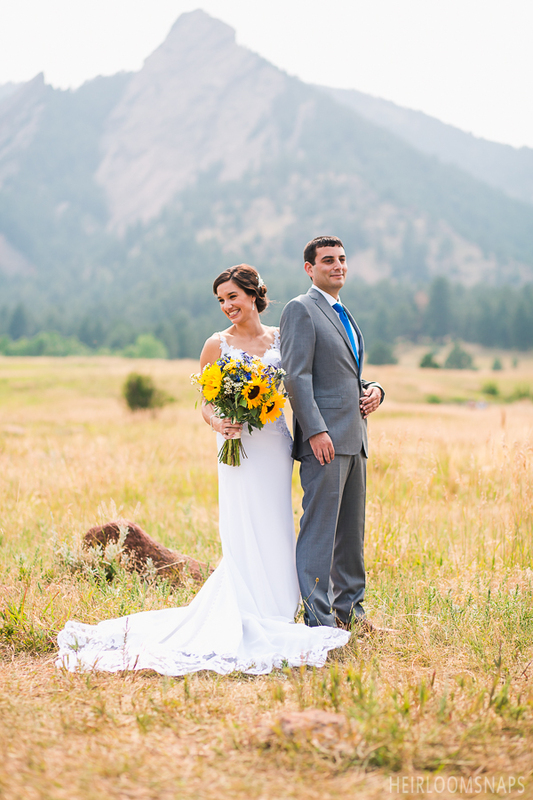 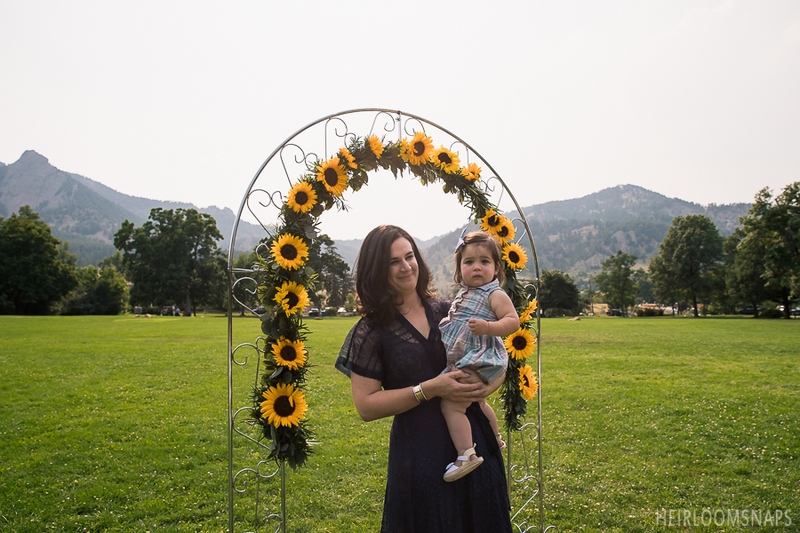 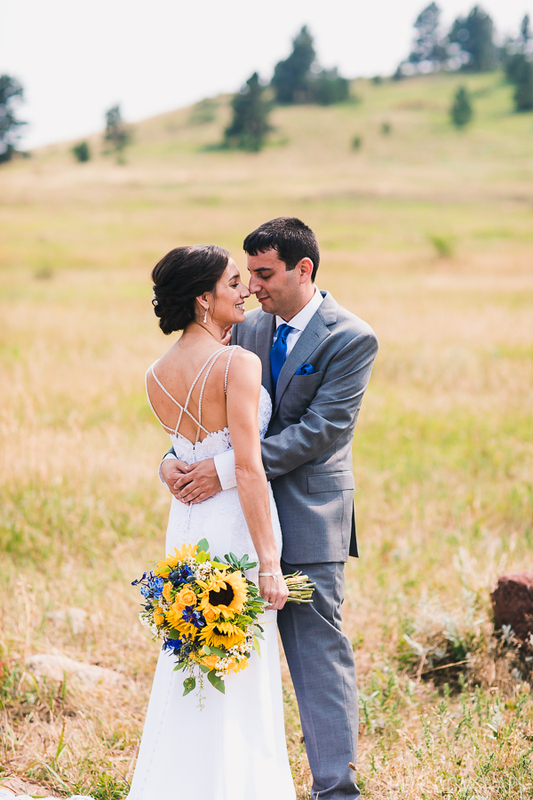 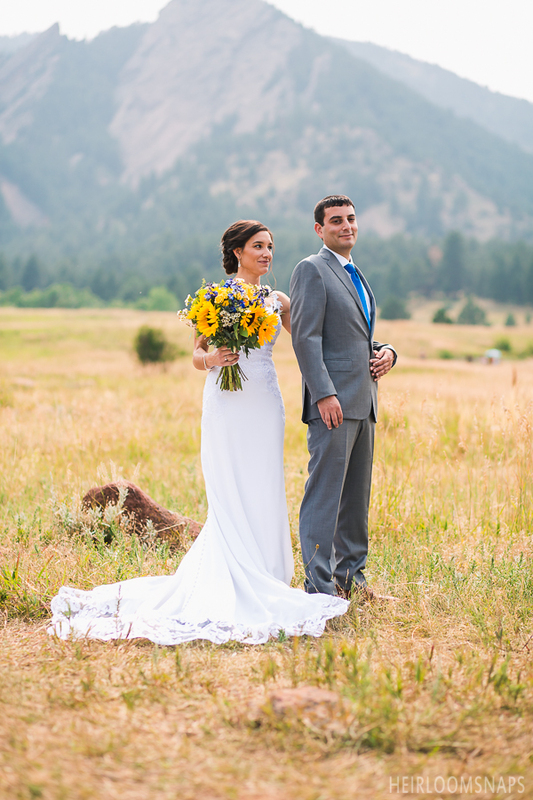 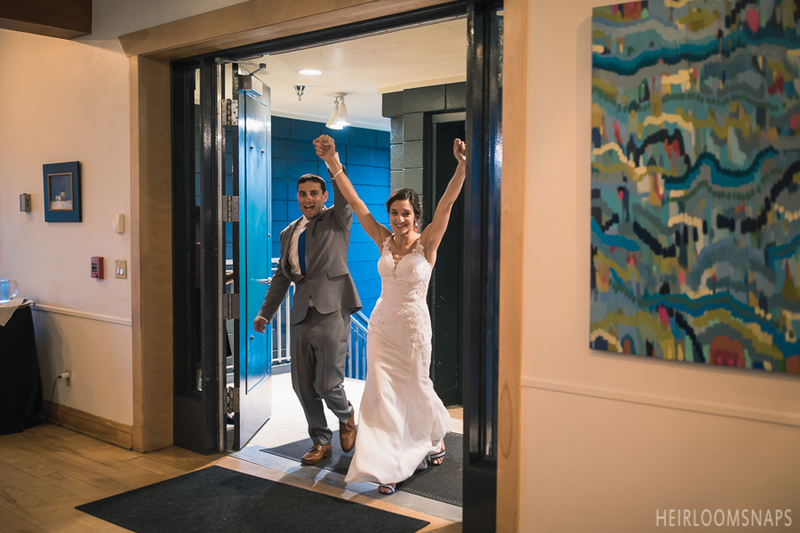 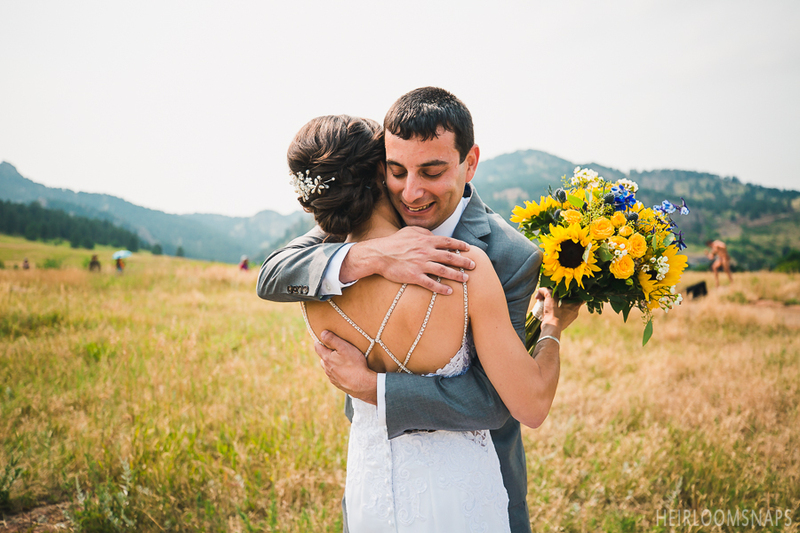 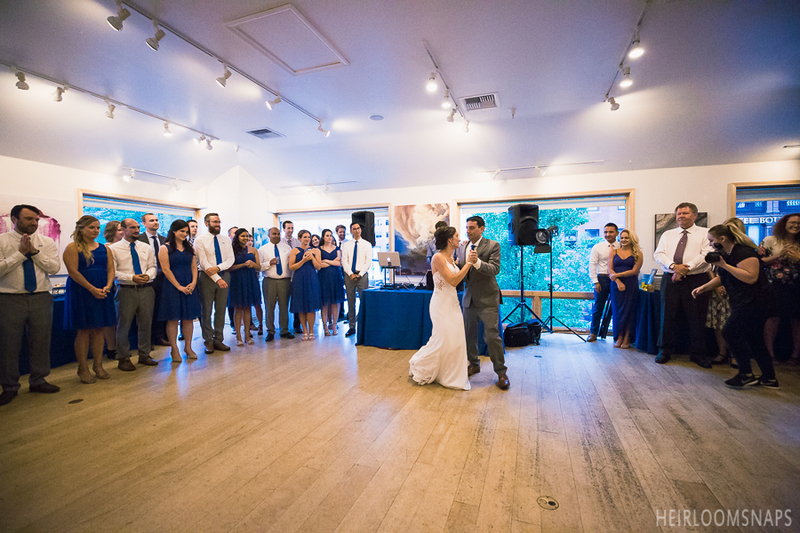 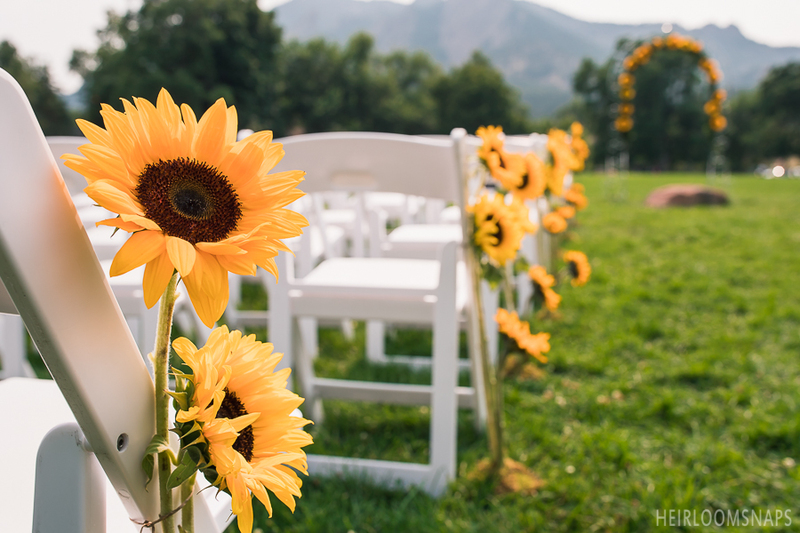 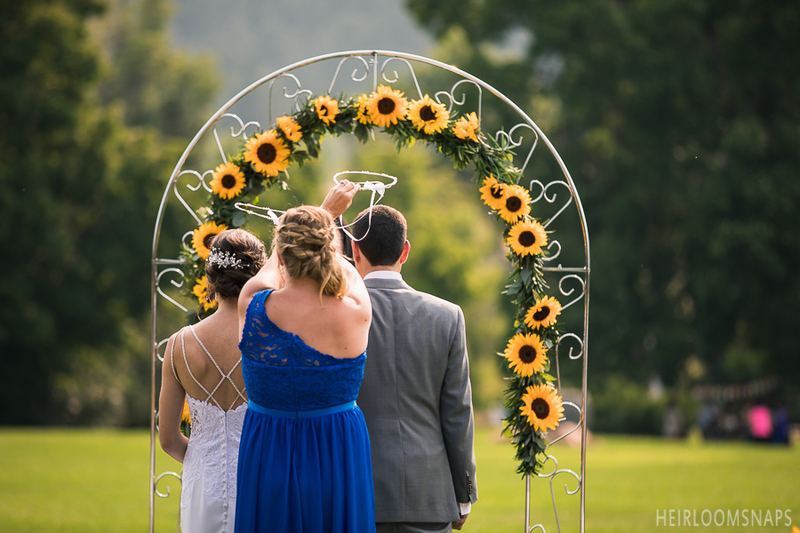 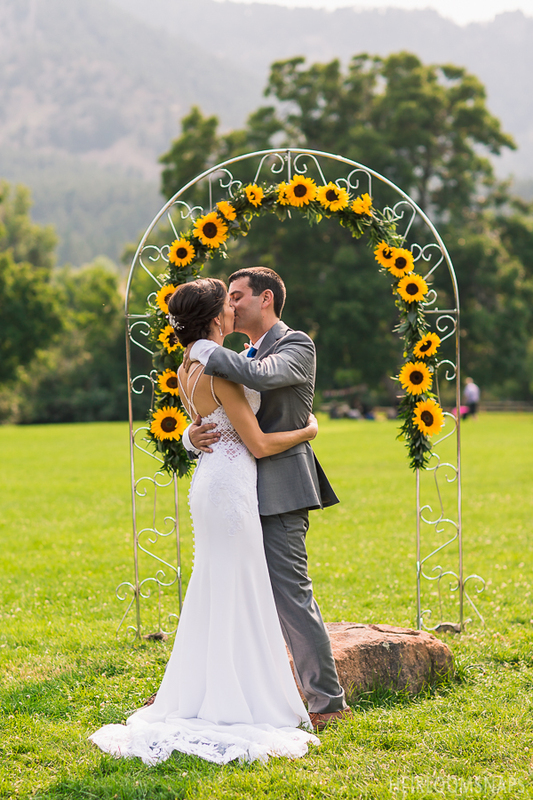 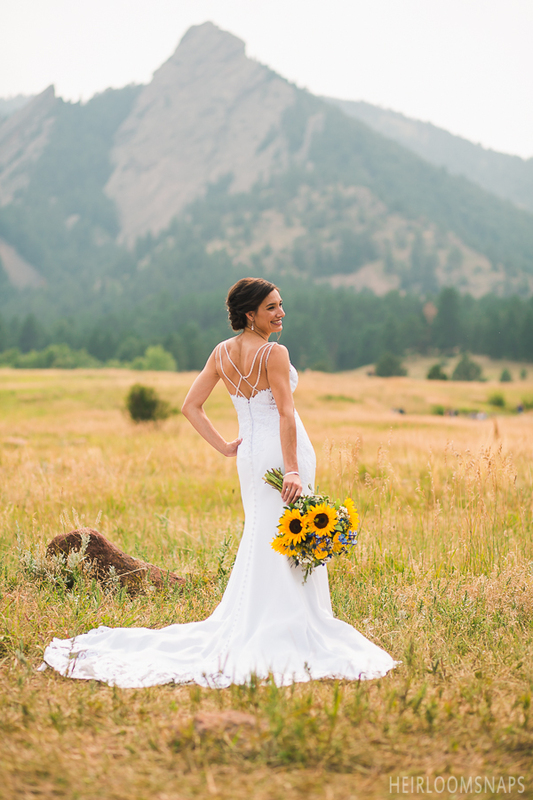 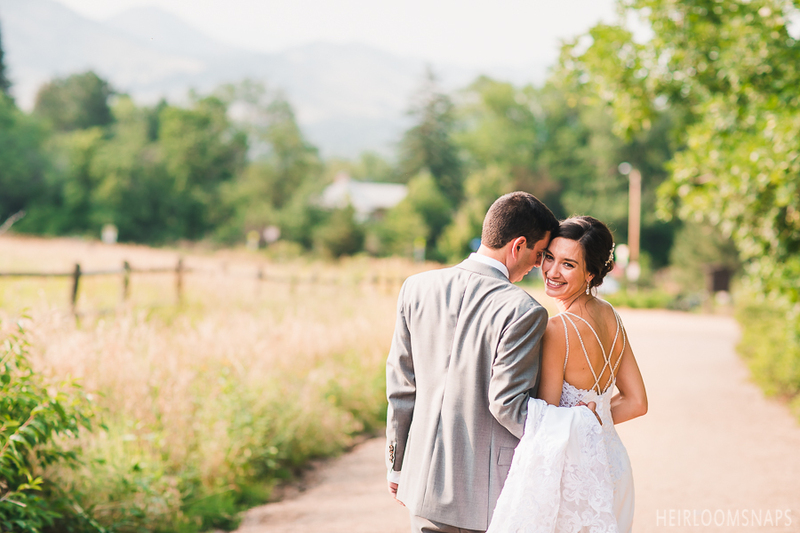 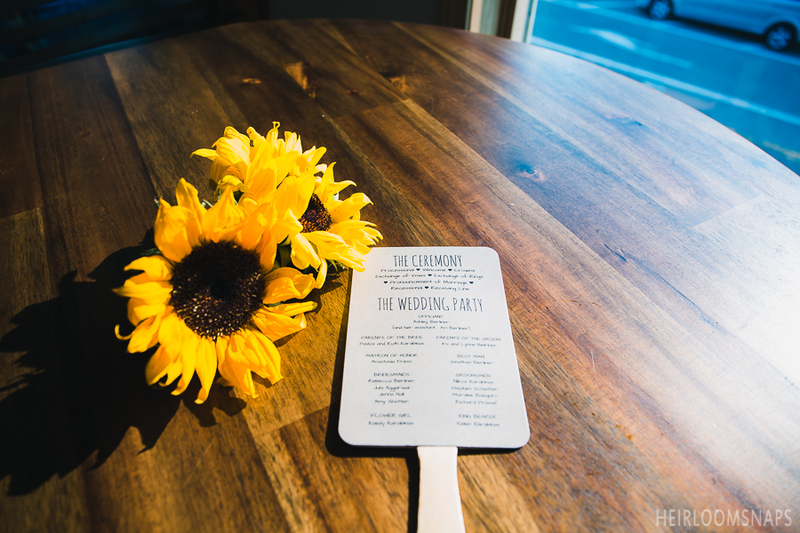 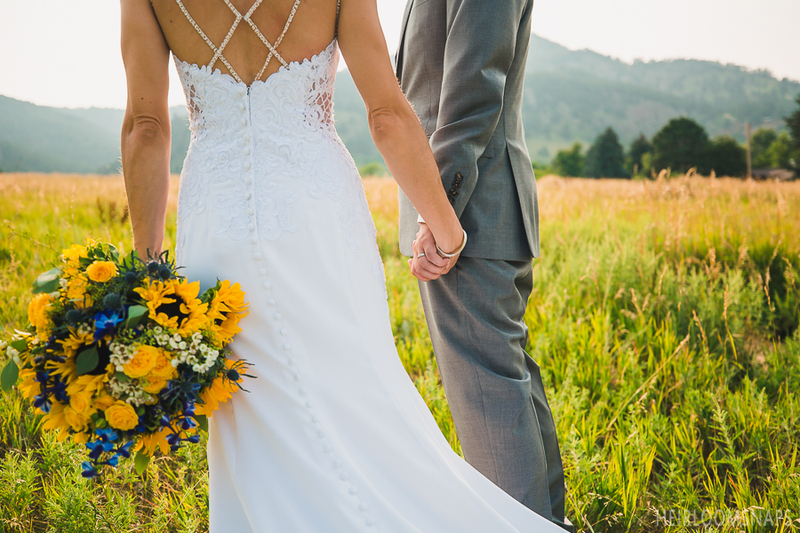 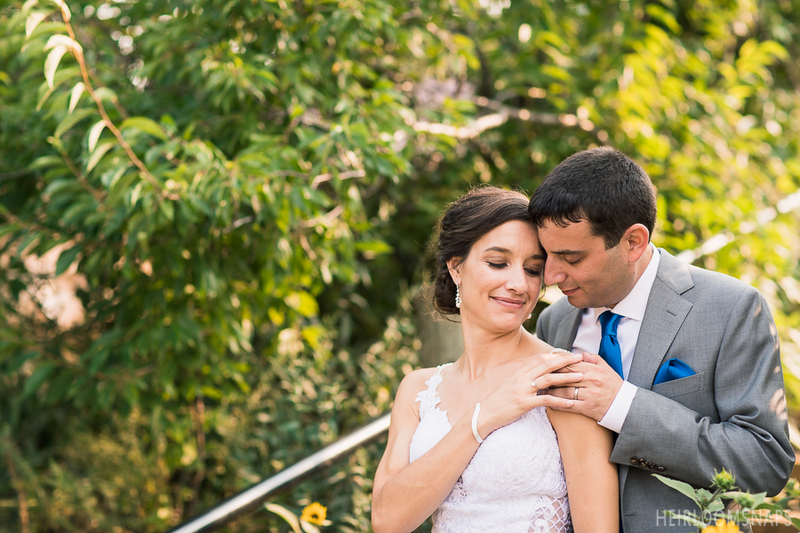 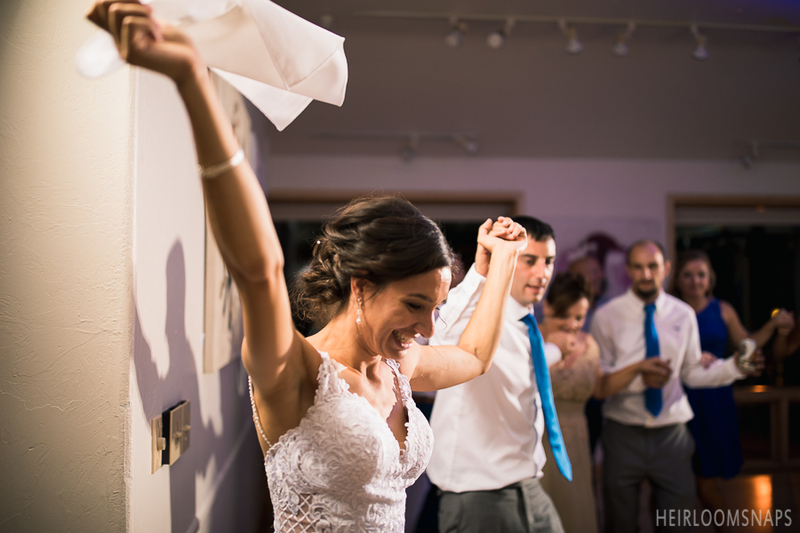 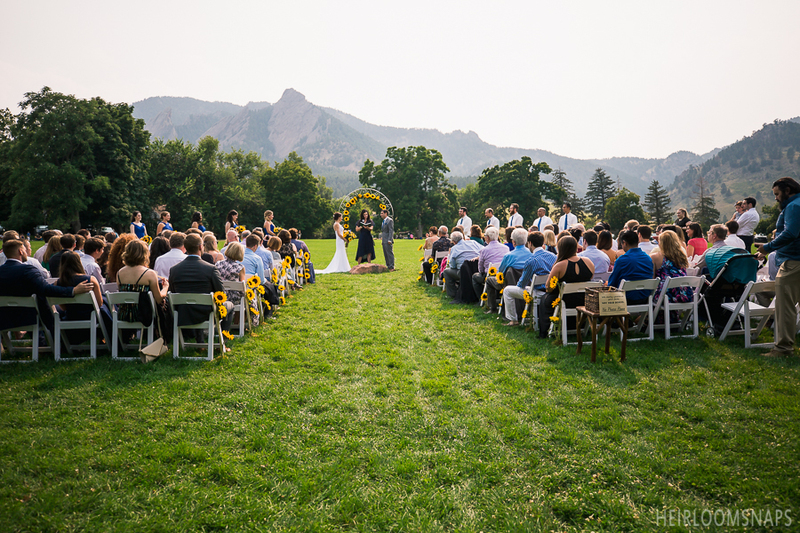 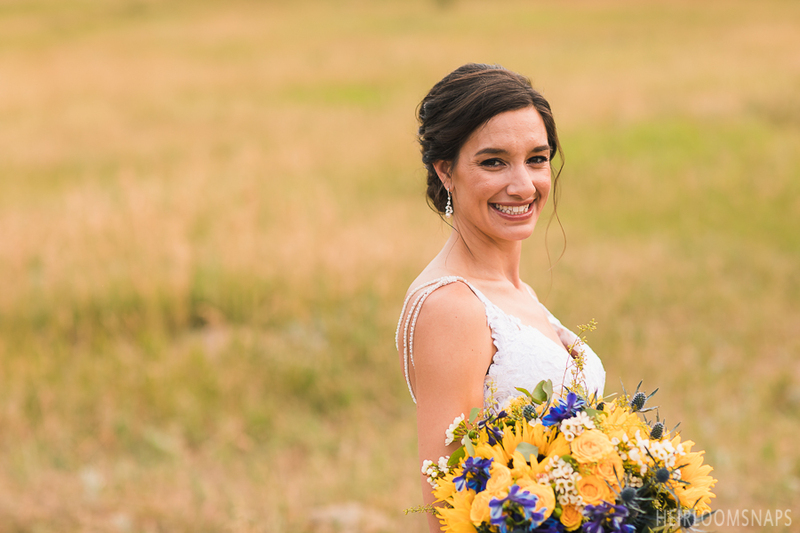 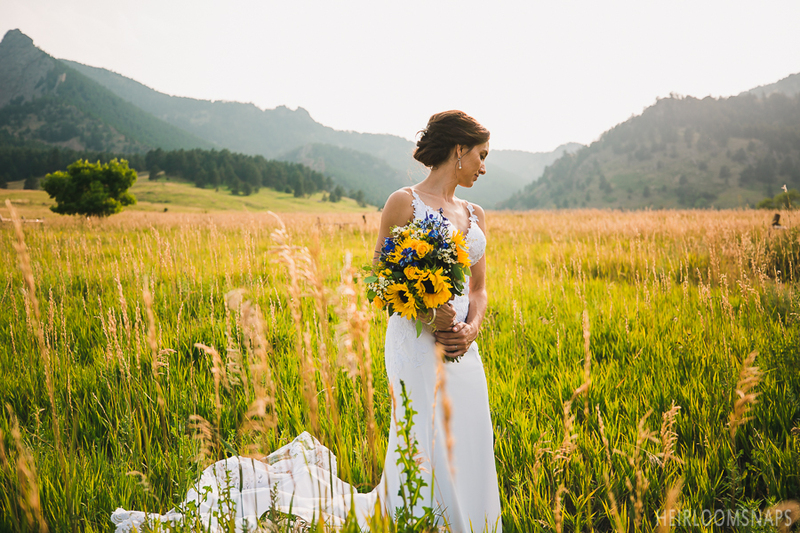 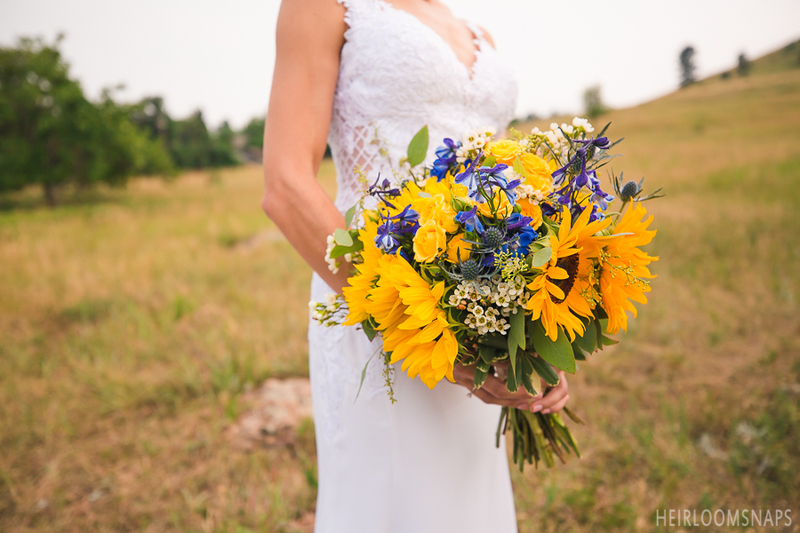 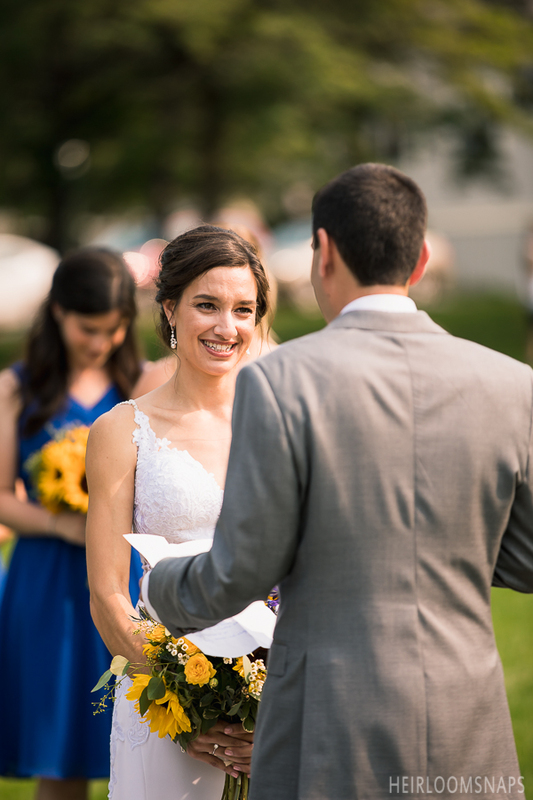 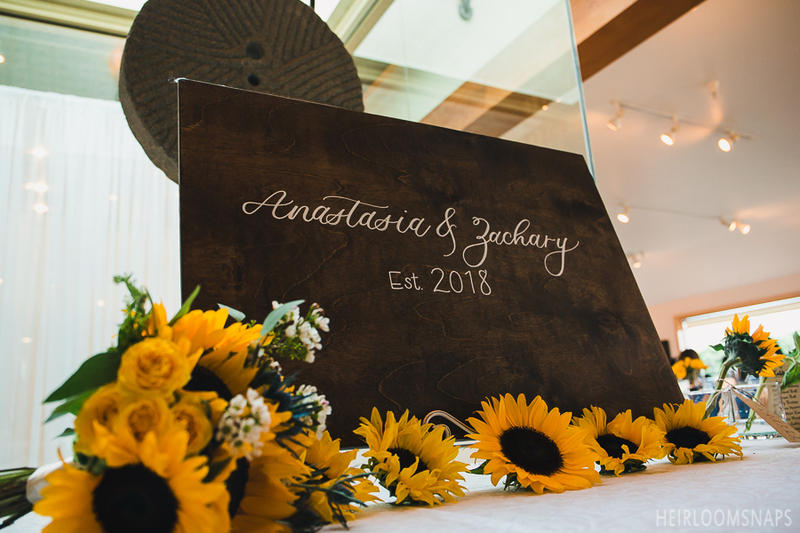 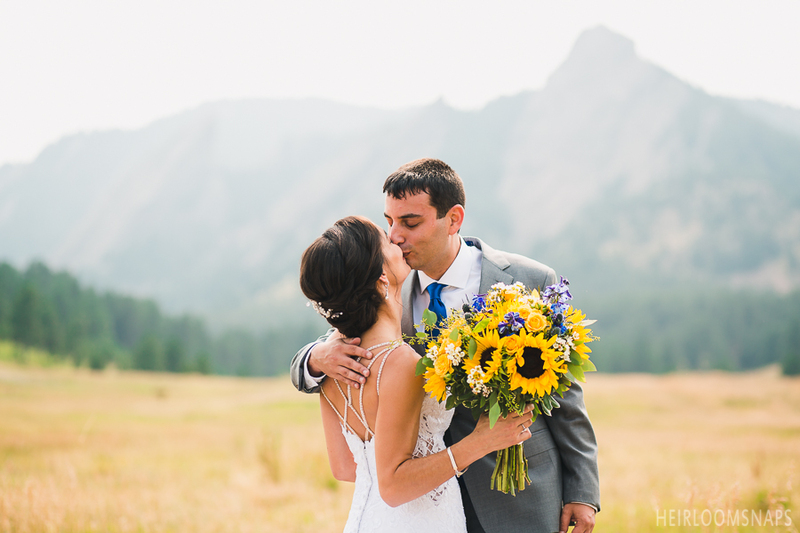 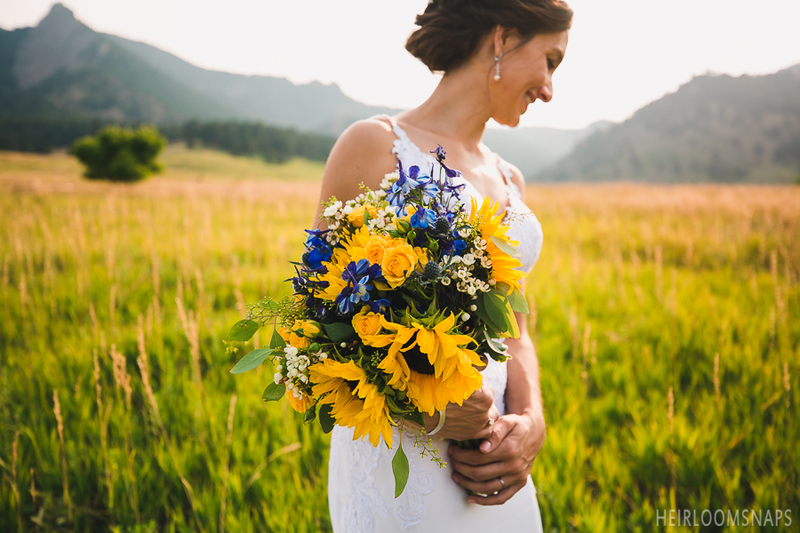 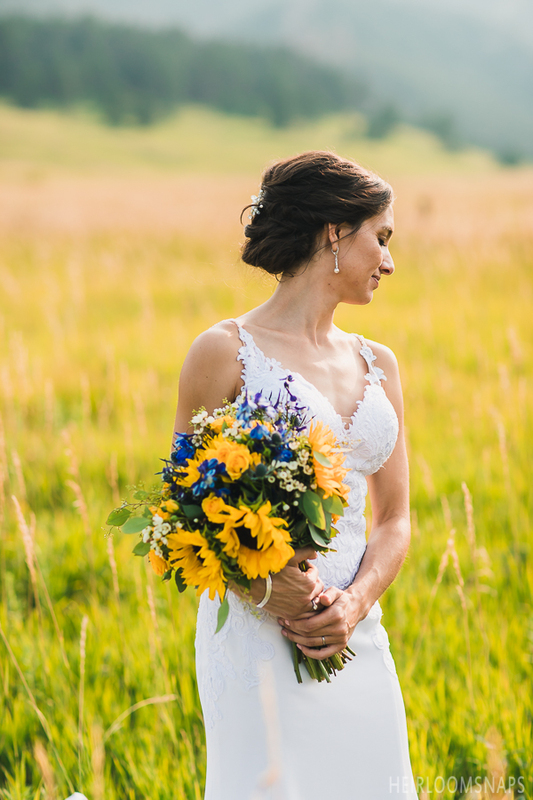 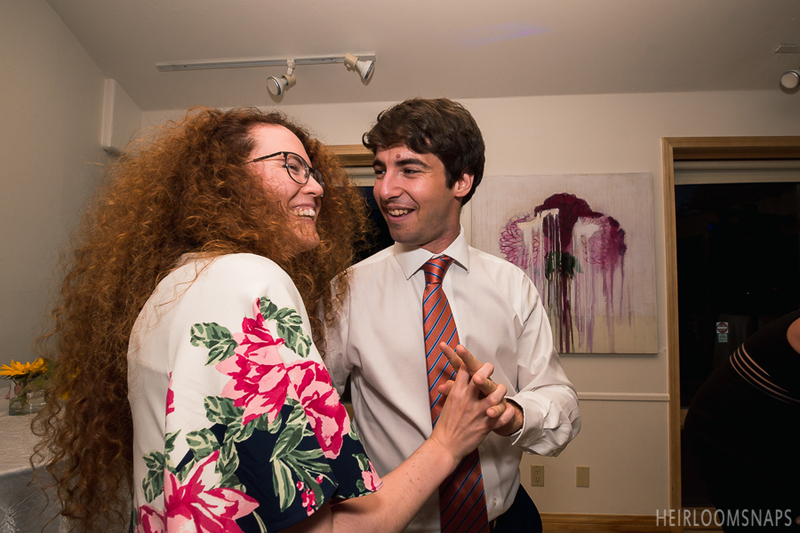 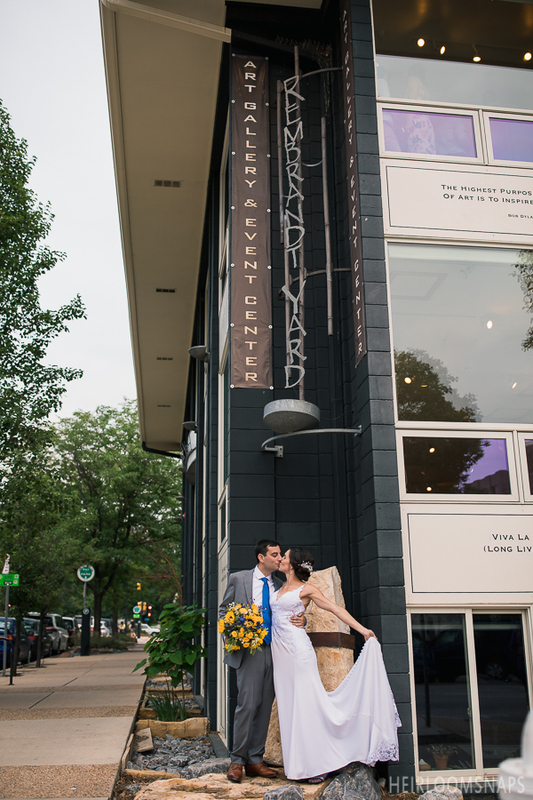 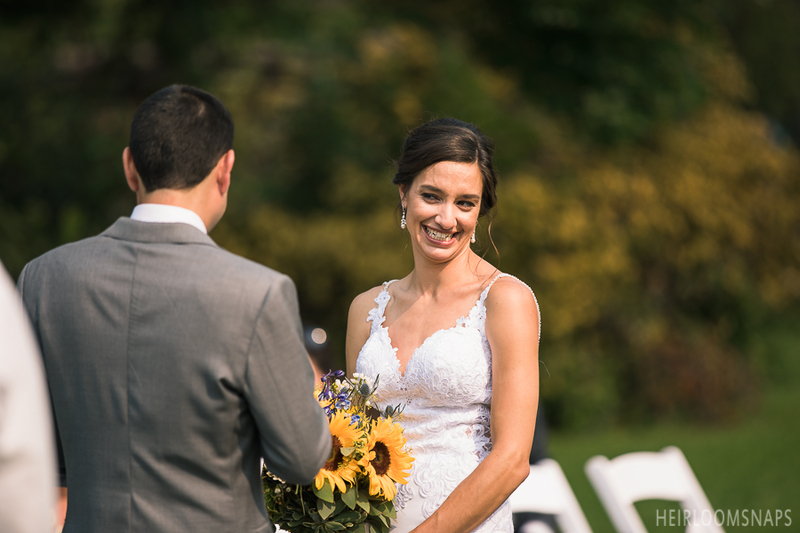 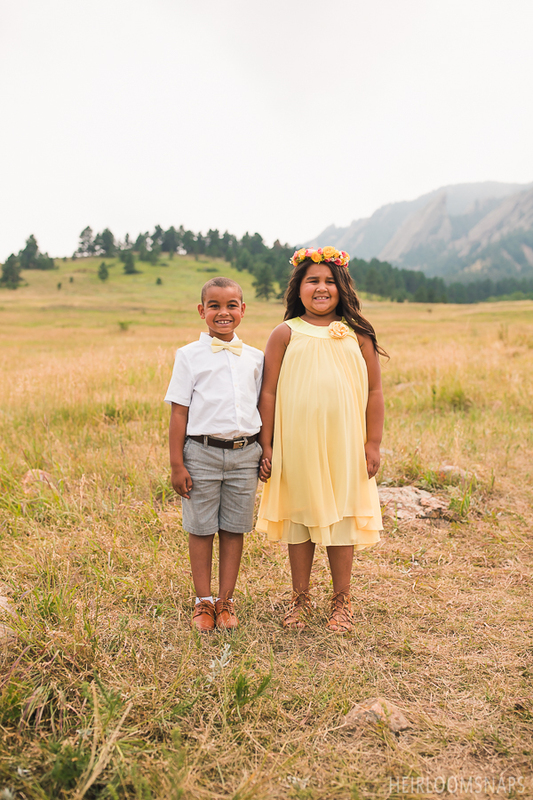 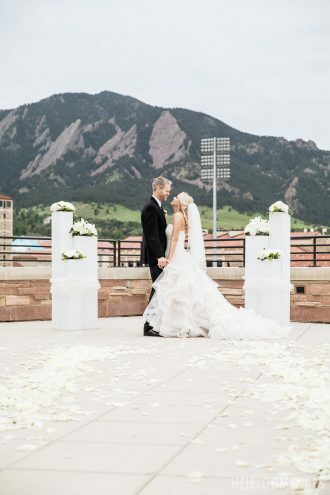 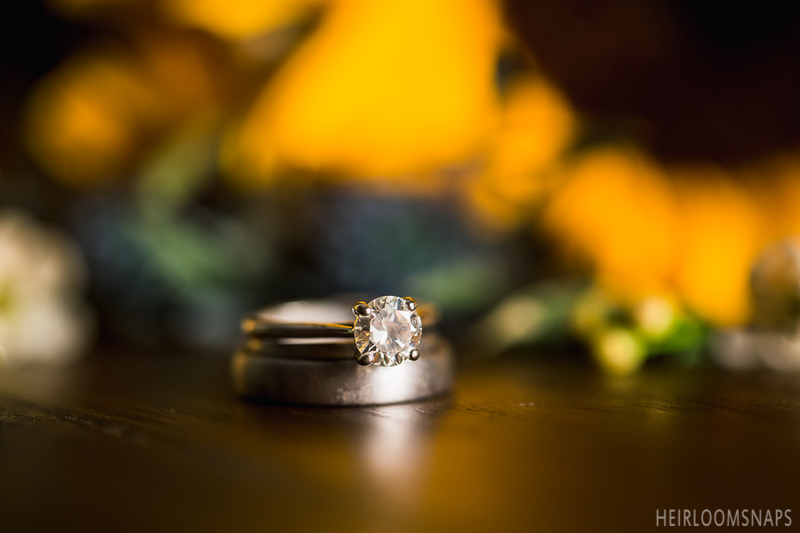 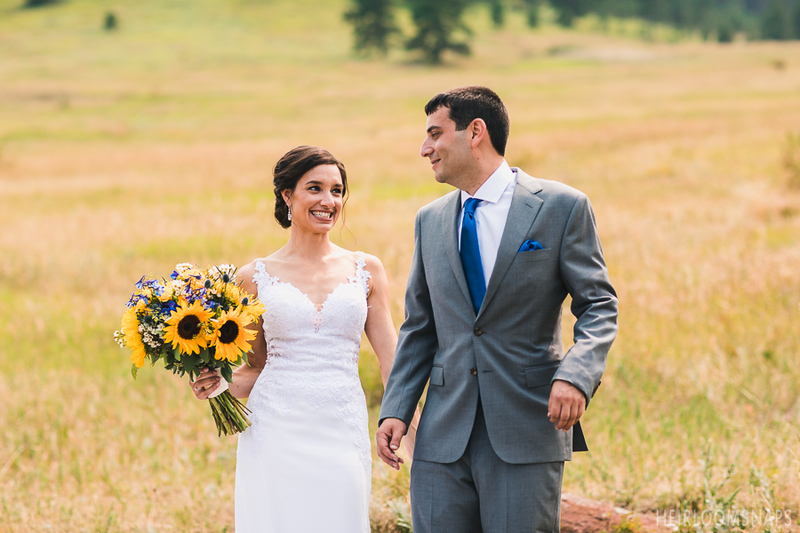 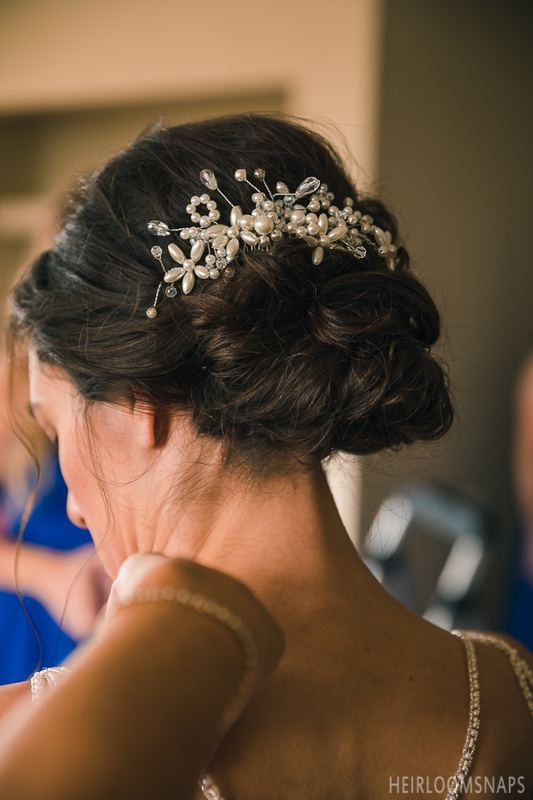 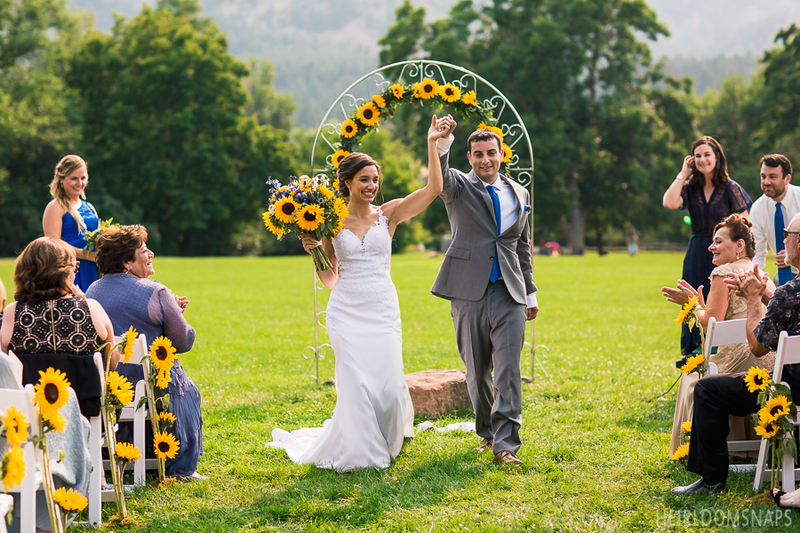 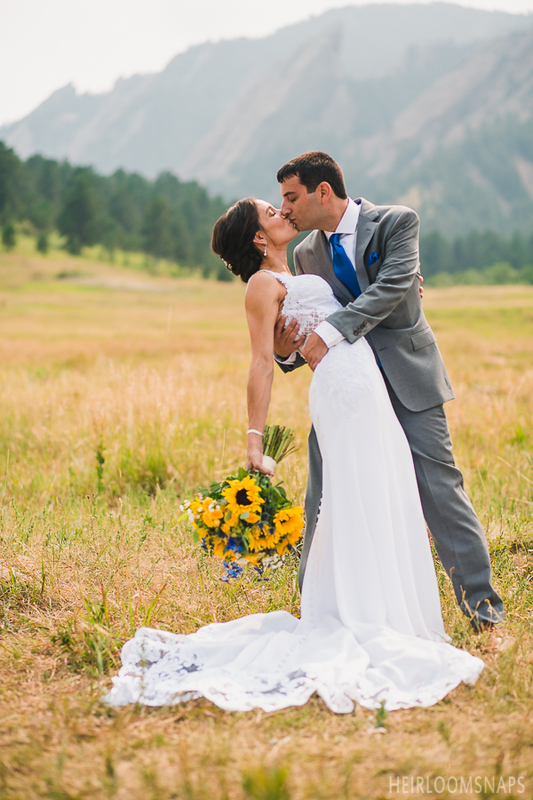 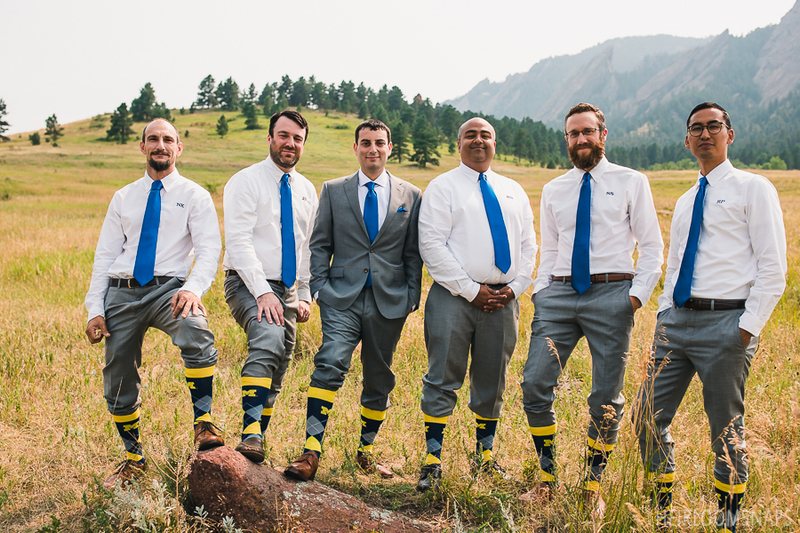 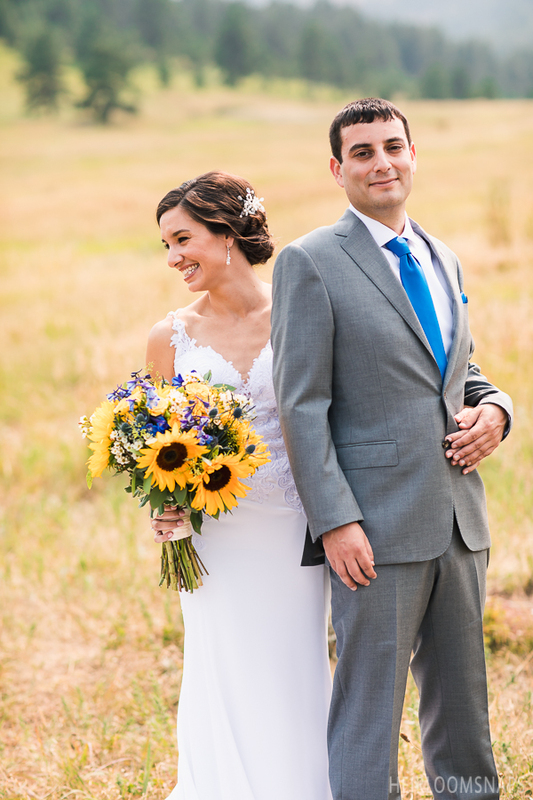 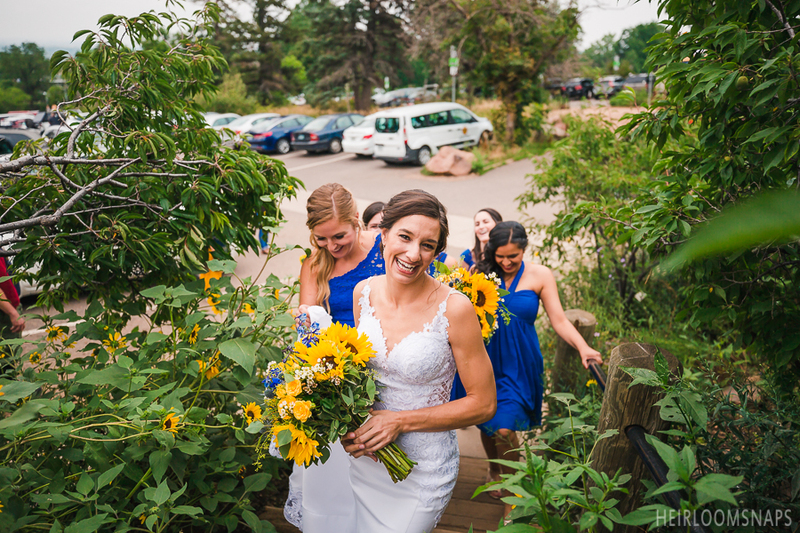 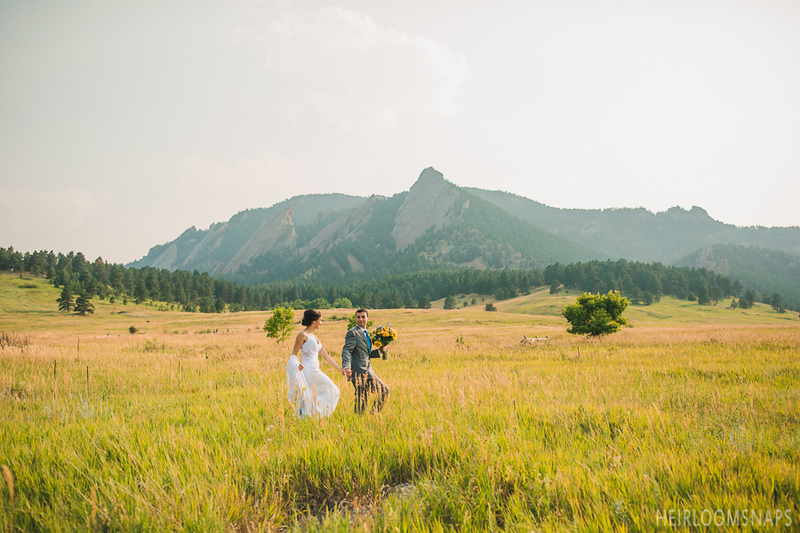 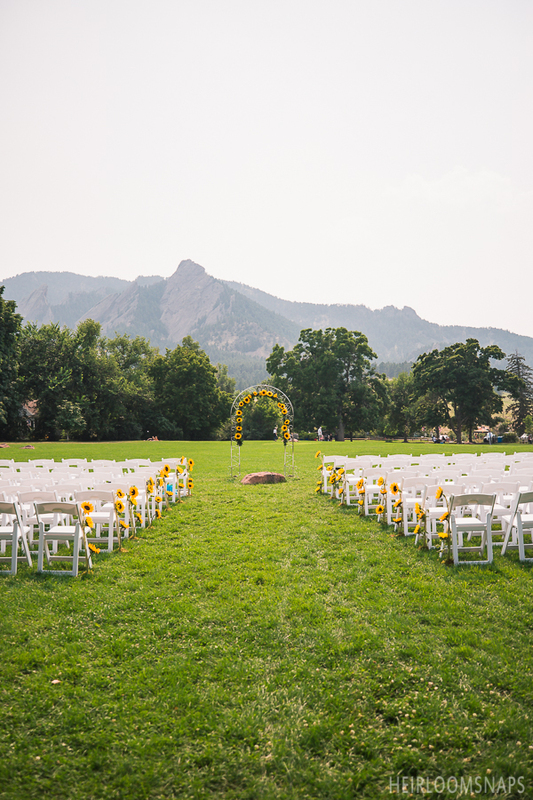 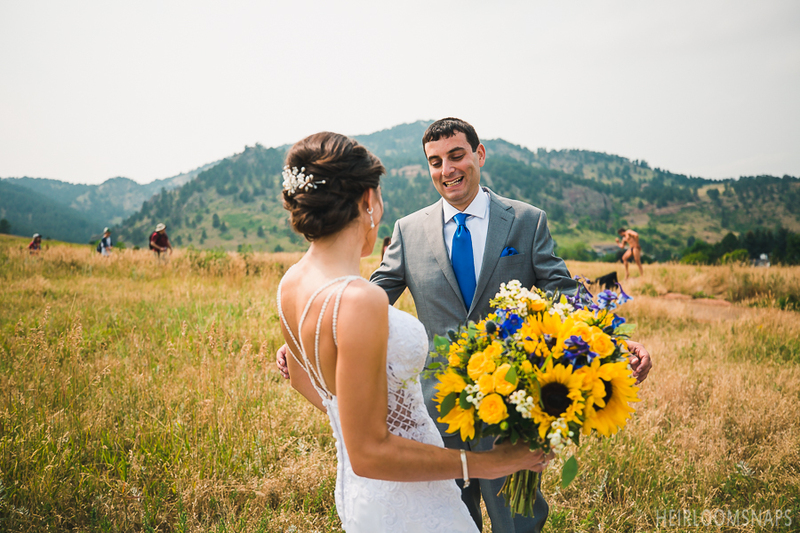 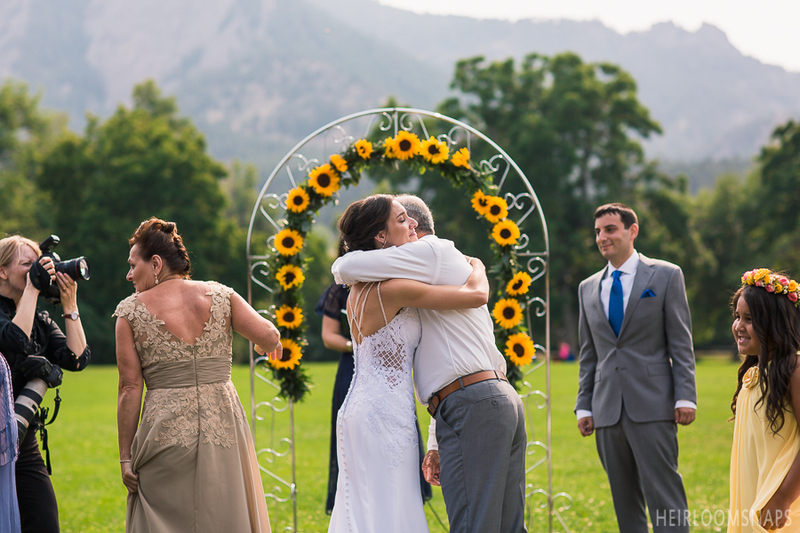 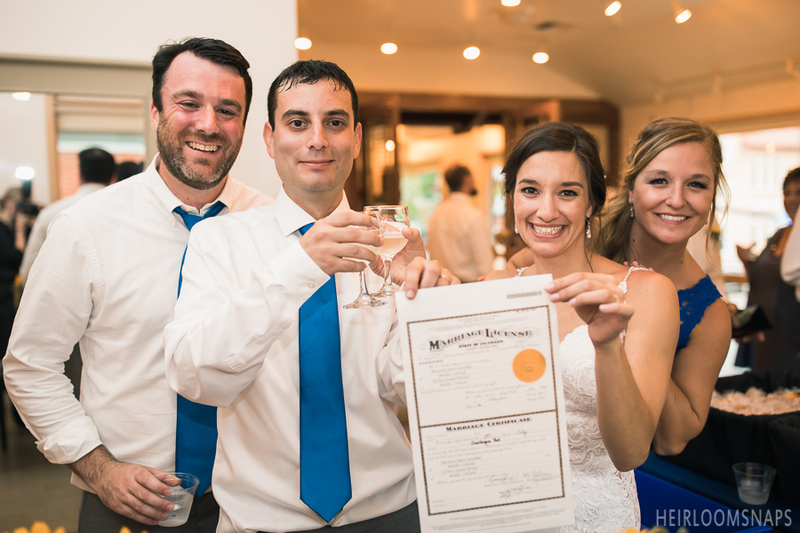 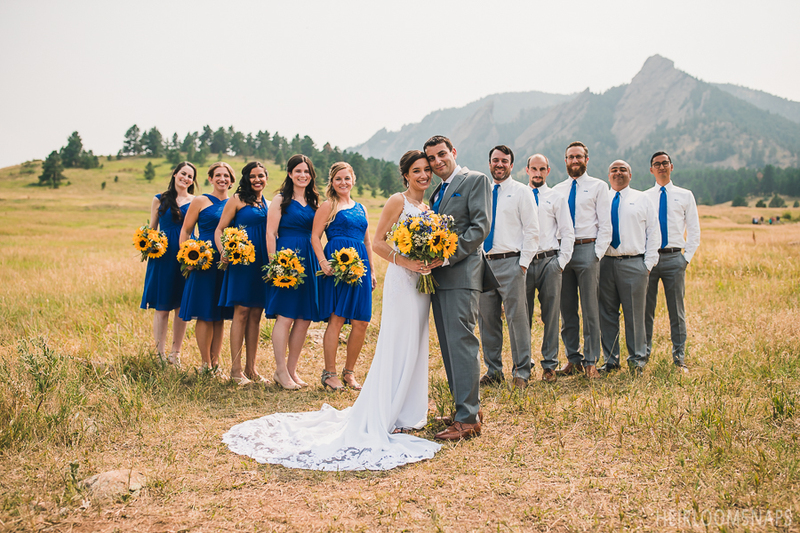 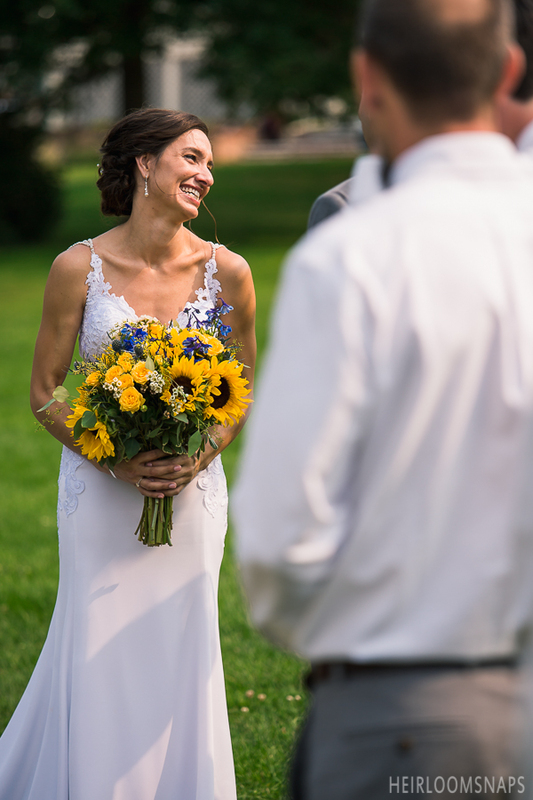 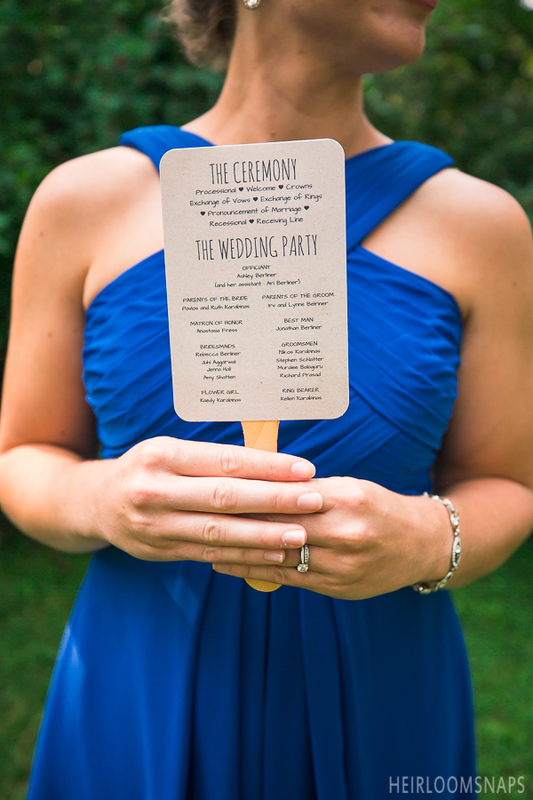 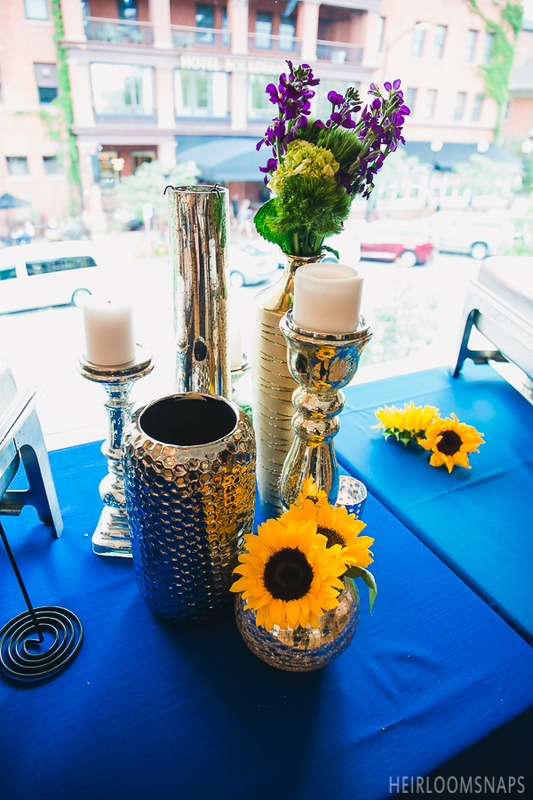 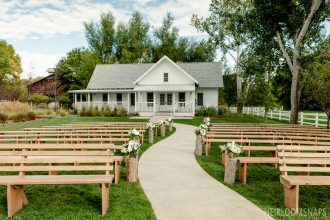 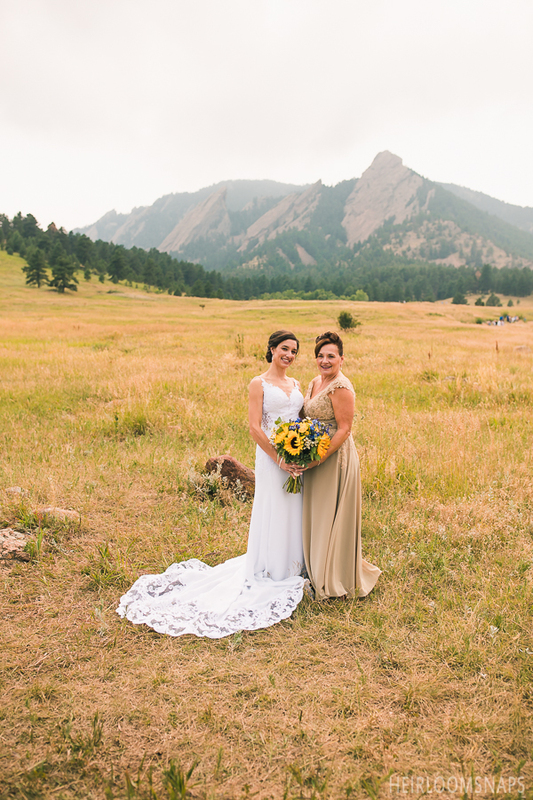 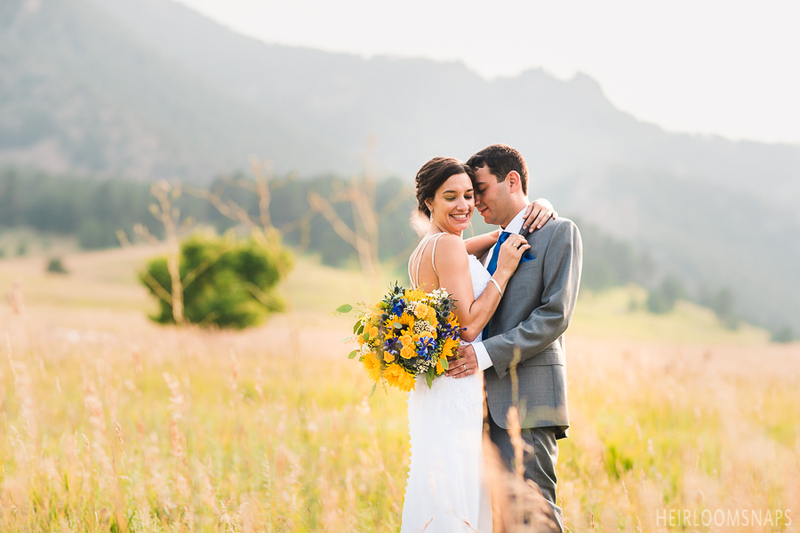 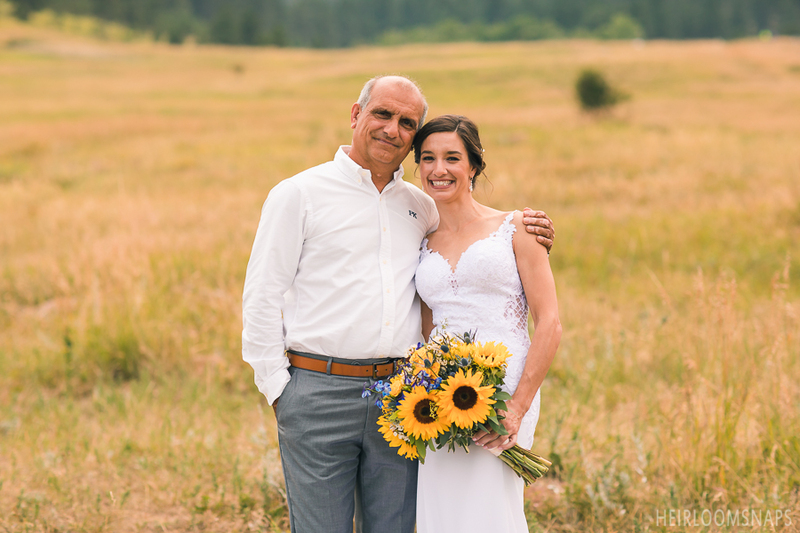 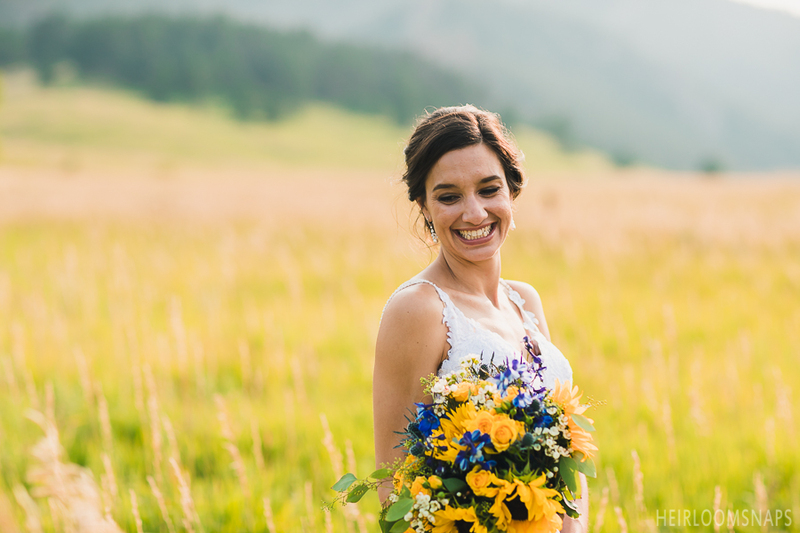 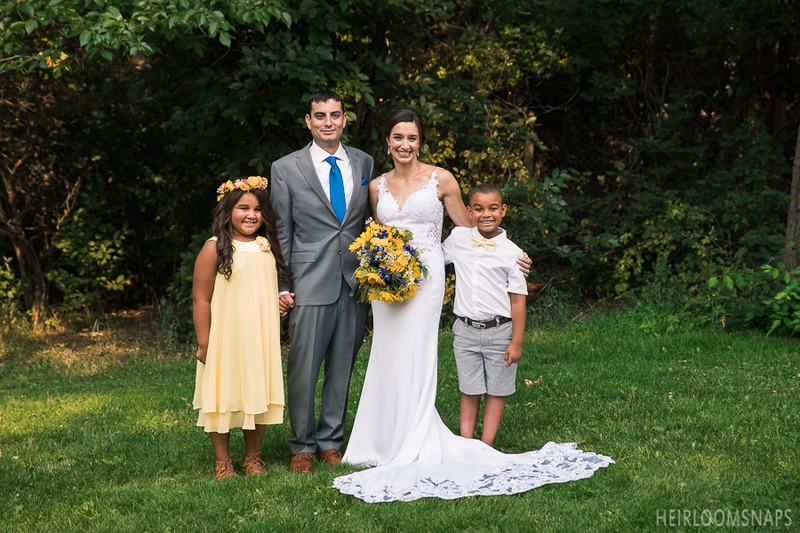 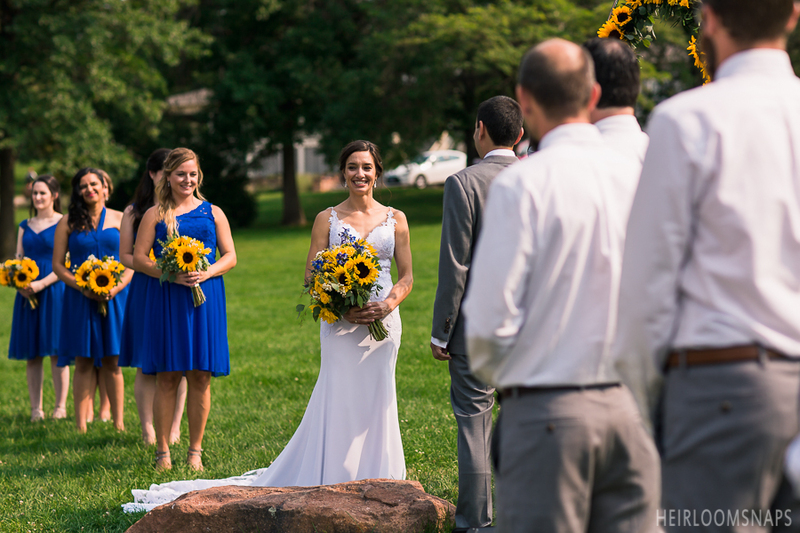 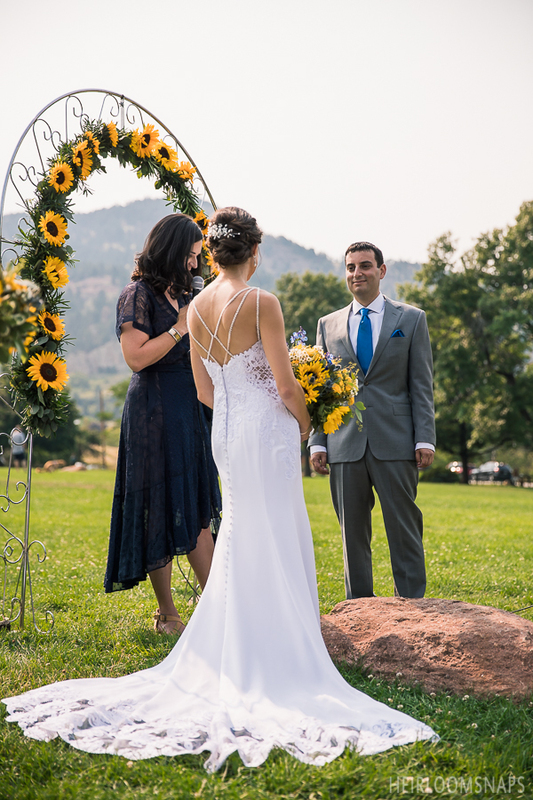 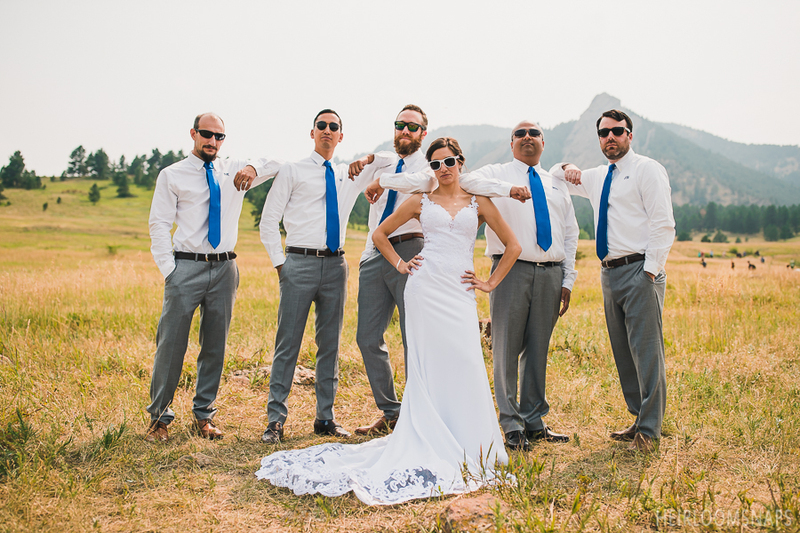 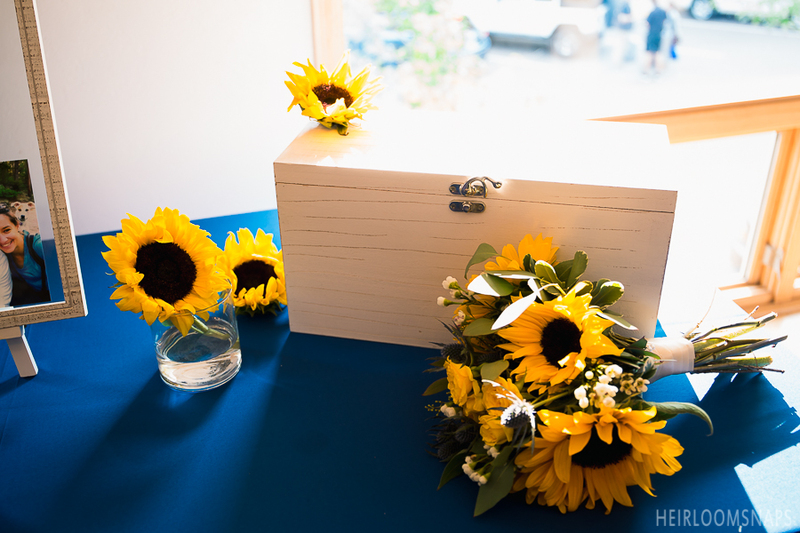 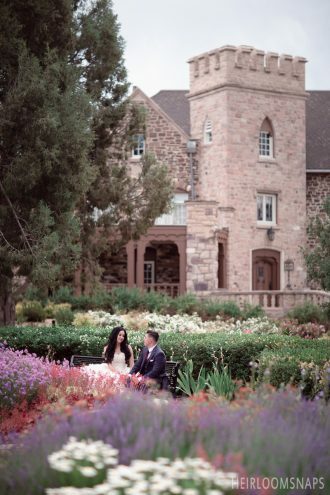 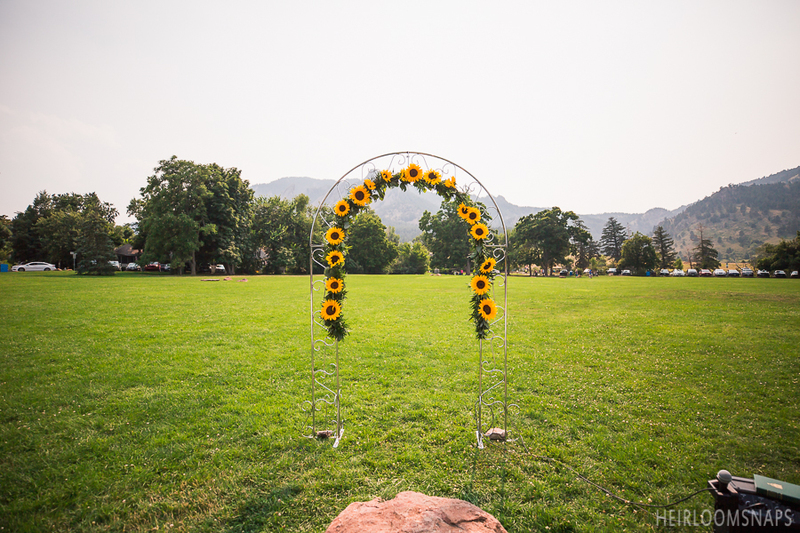 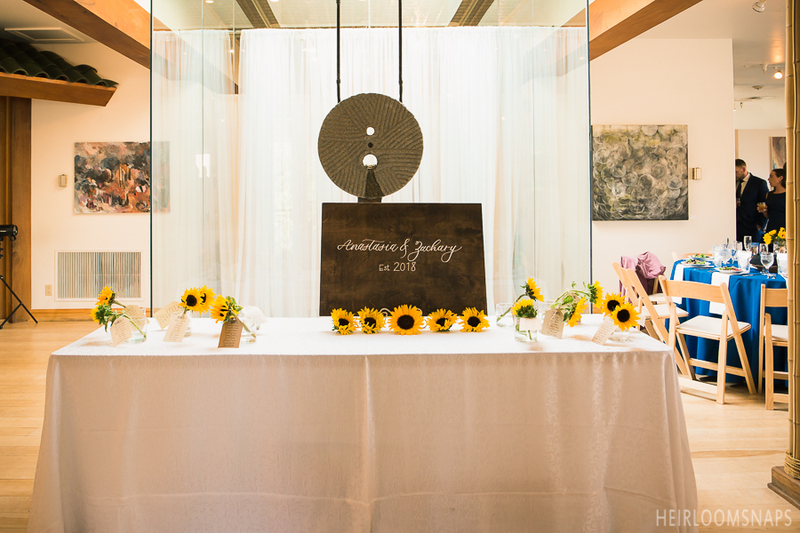 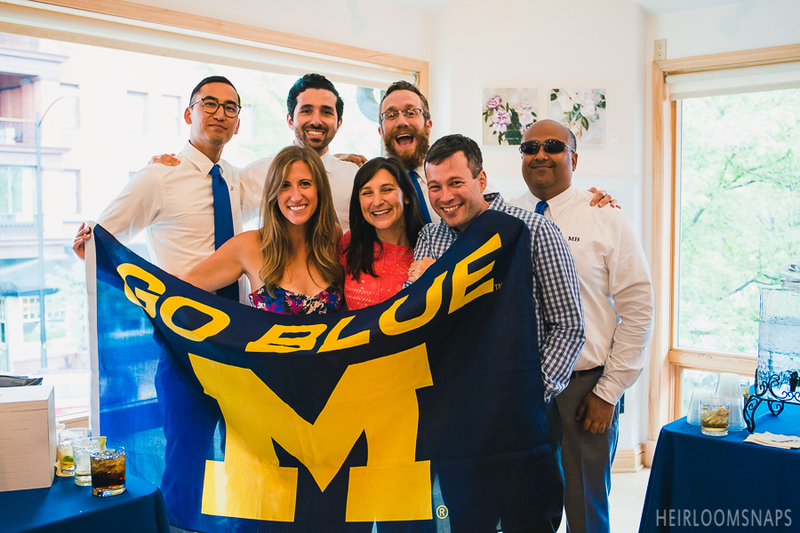 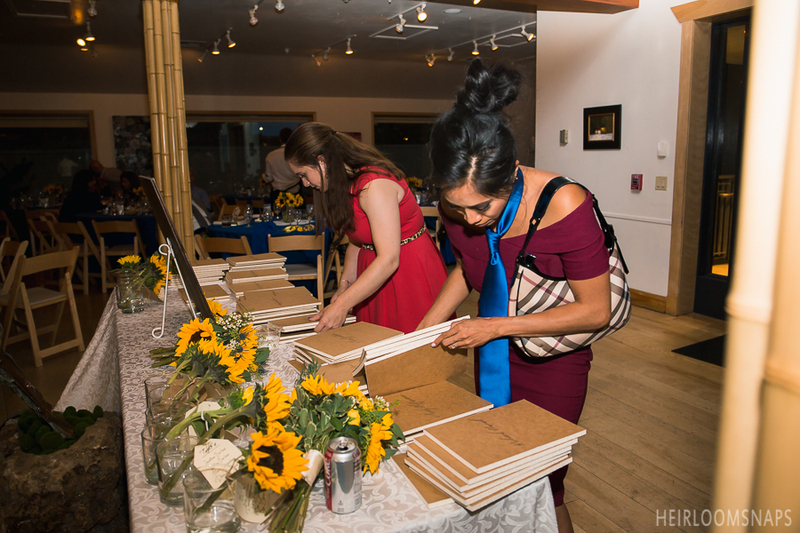 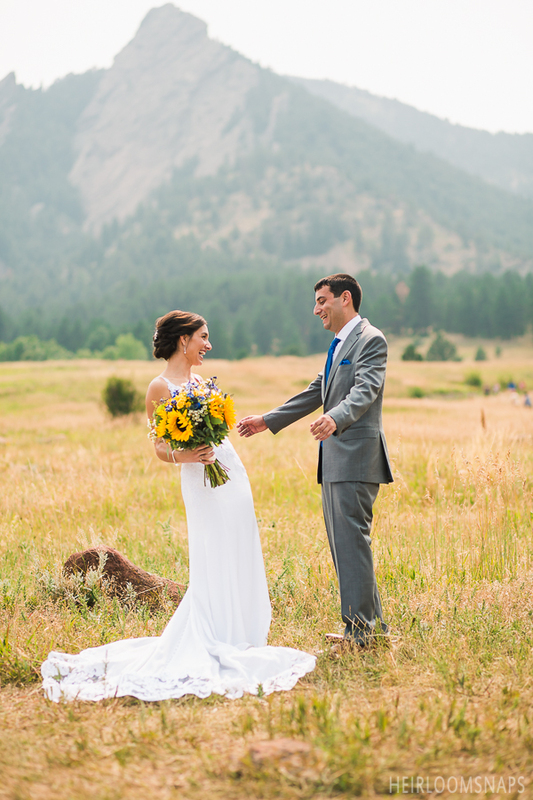 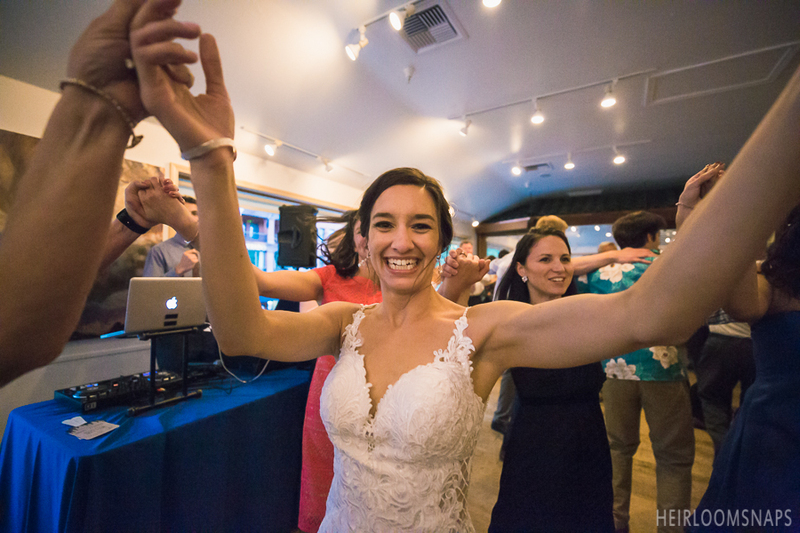 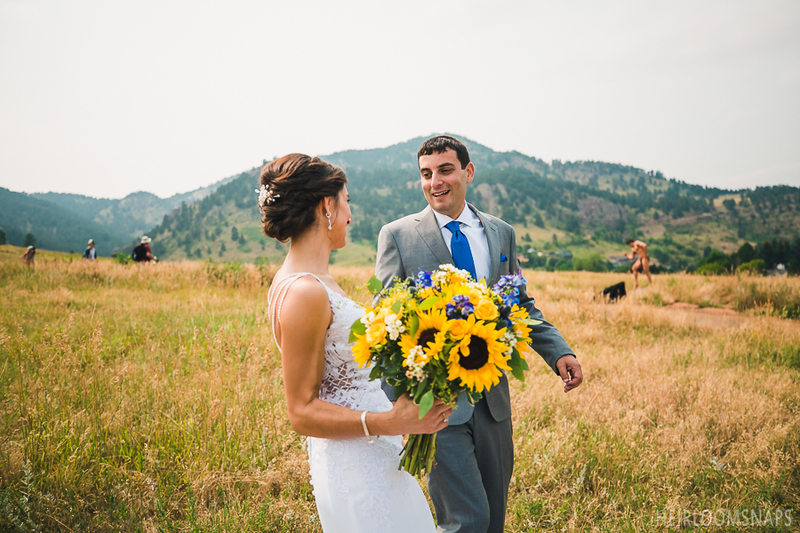 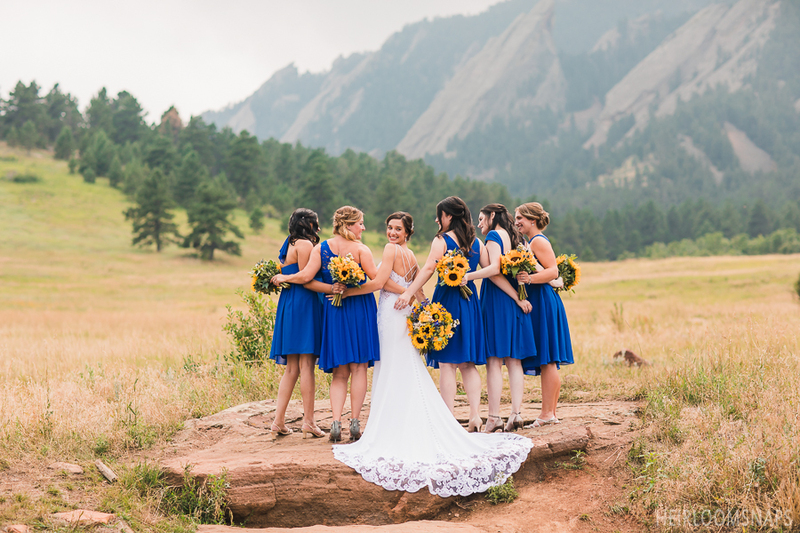 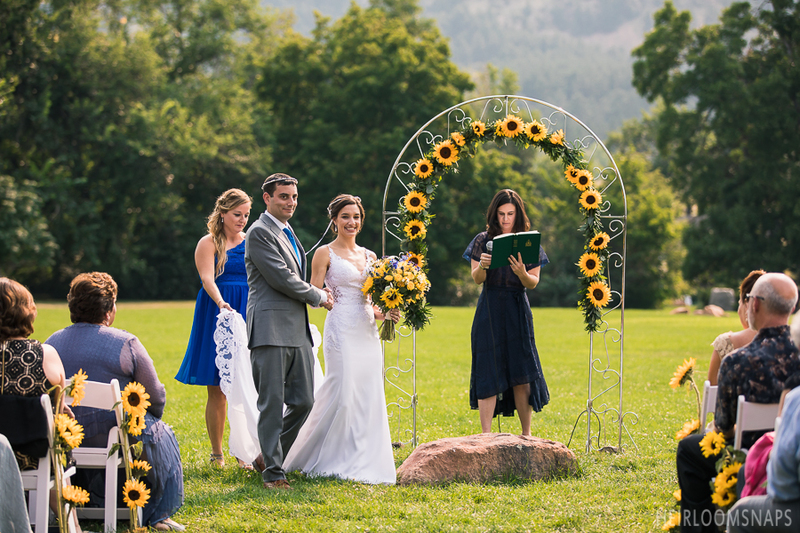 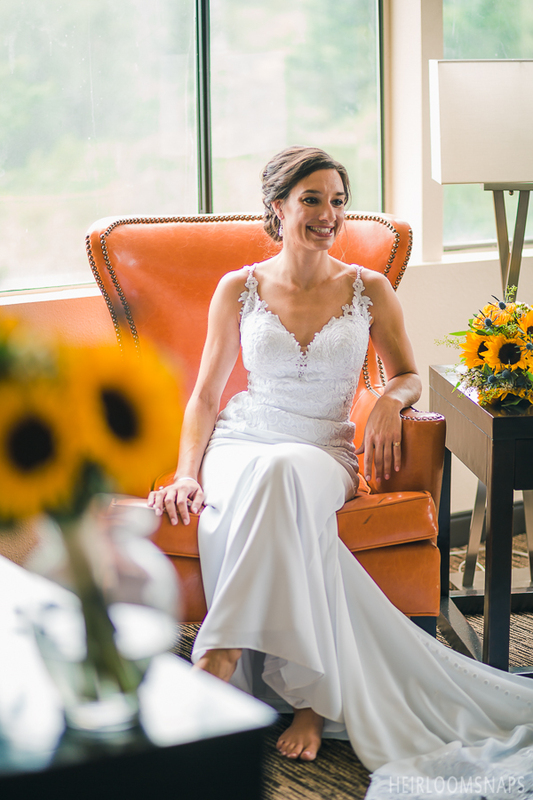 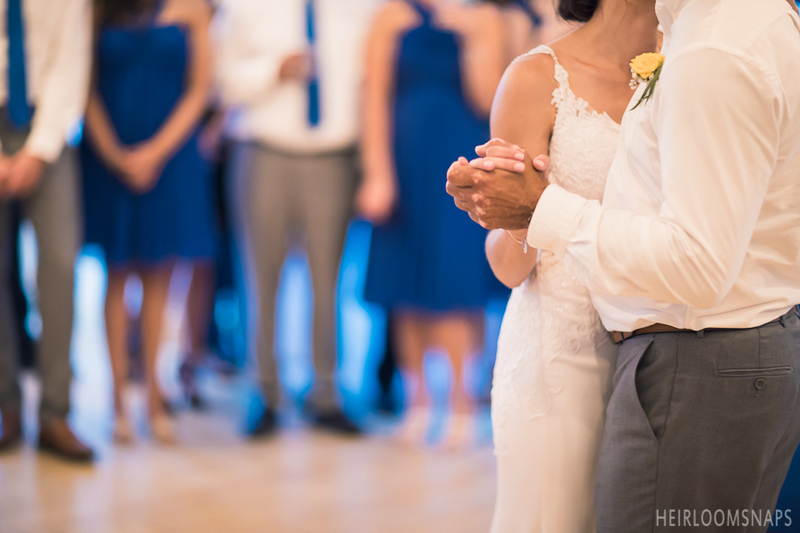 We first met Sia and Zach in January at the Boulder Wedding Showcase at Rembrandt Yard. 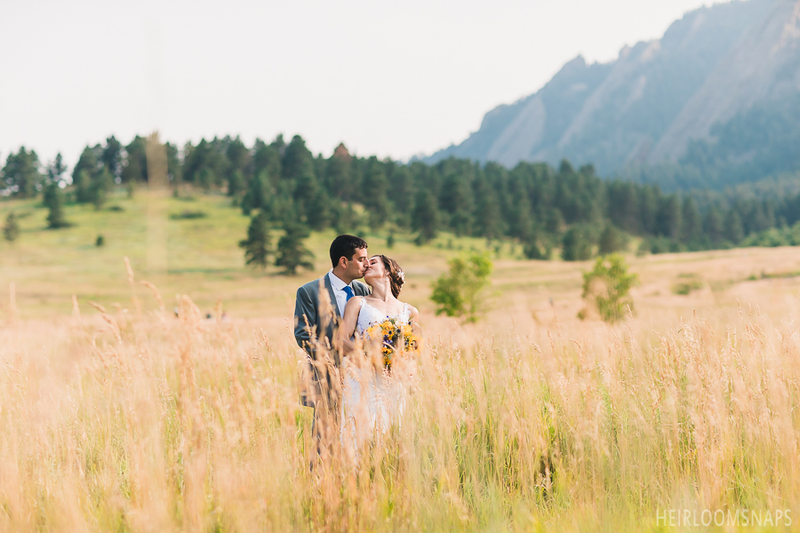 We even captured their engagement shoot and now, their wedding. 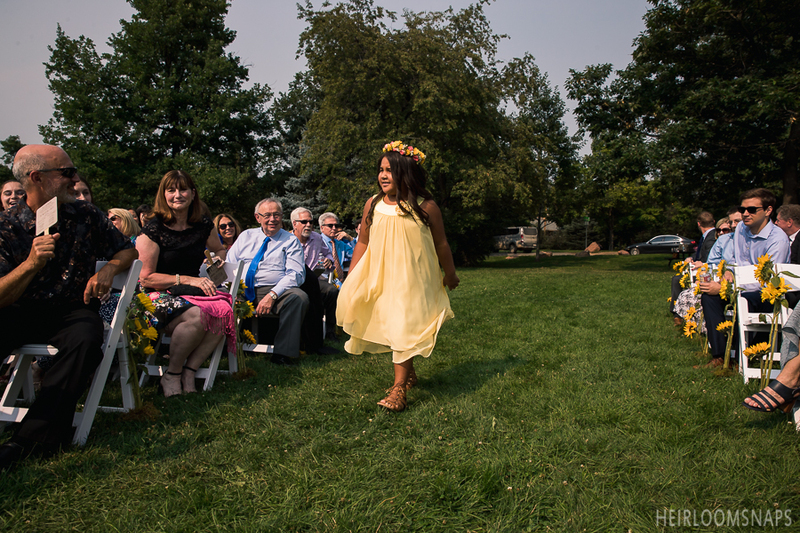 It was a warm day full of fun and tradition. 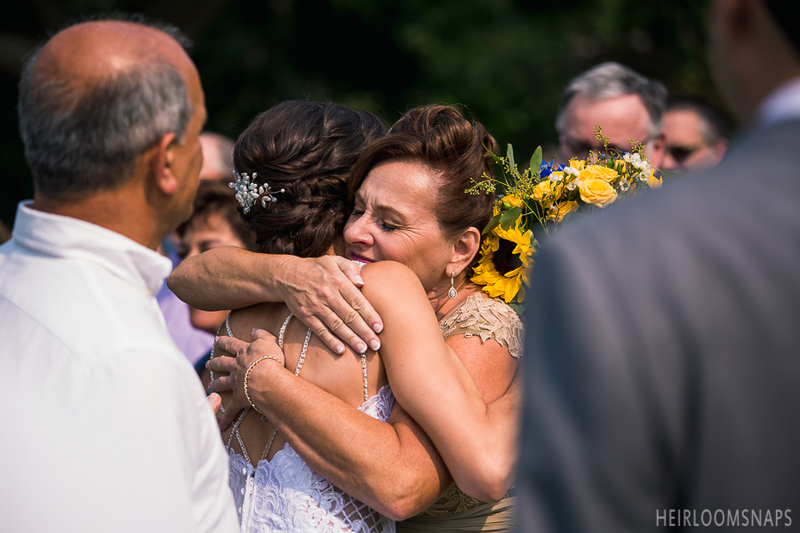 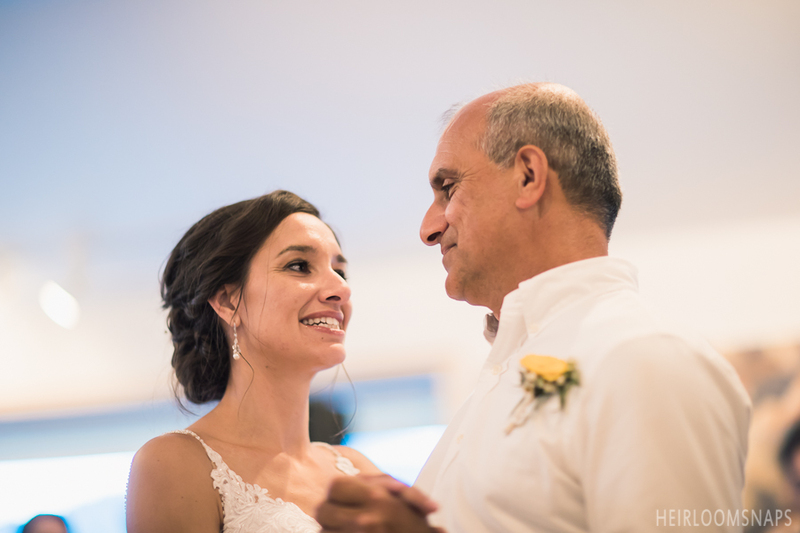 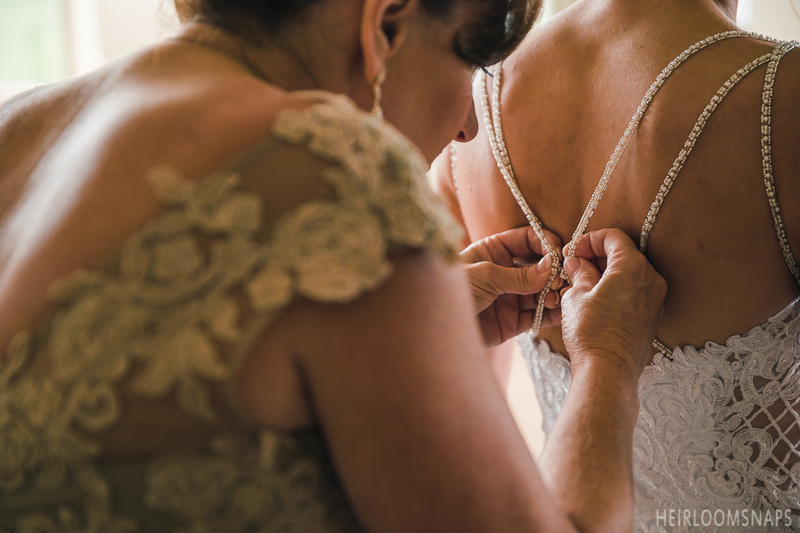 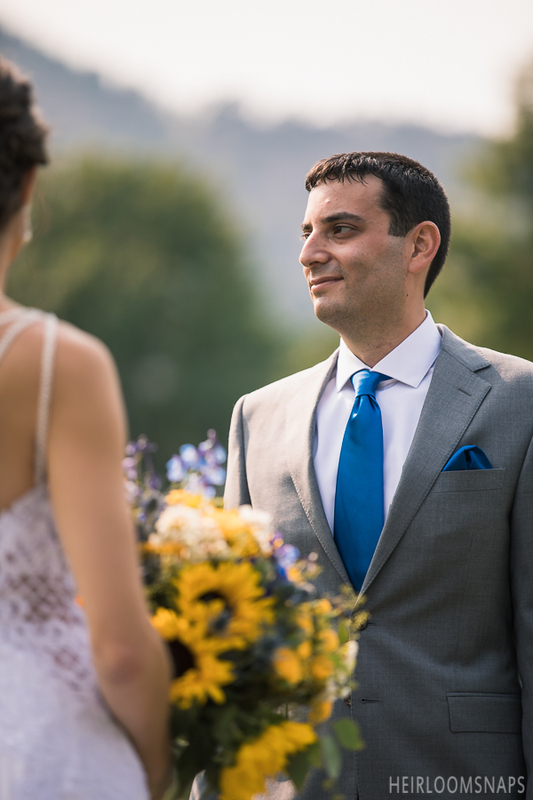 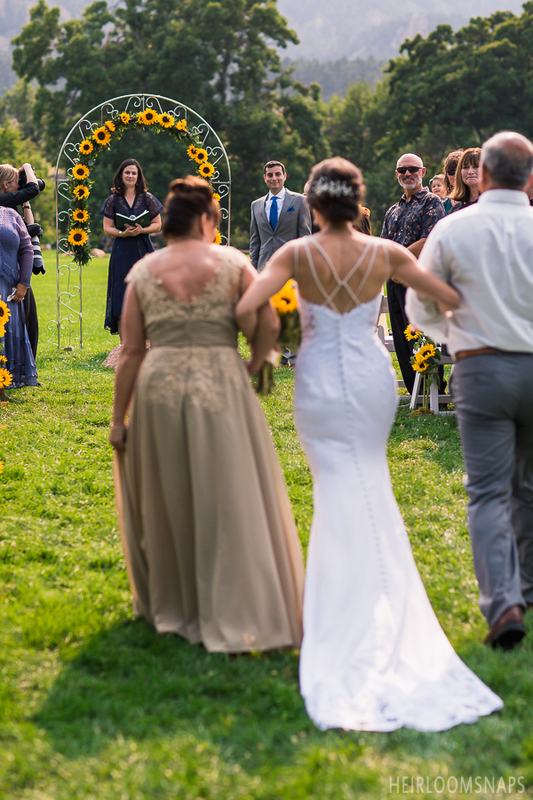 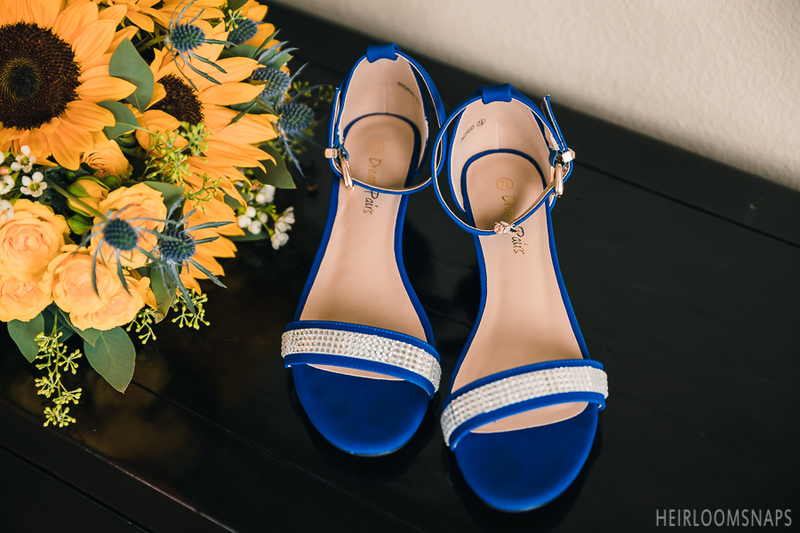 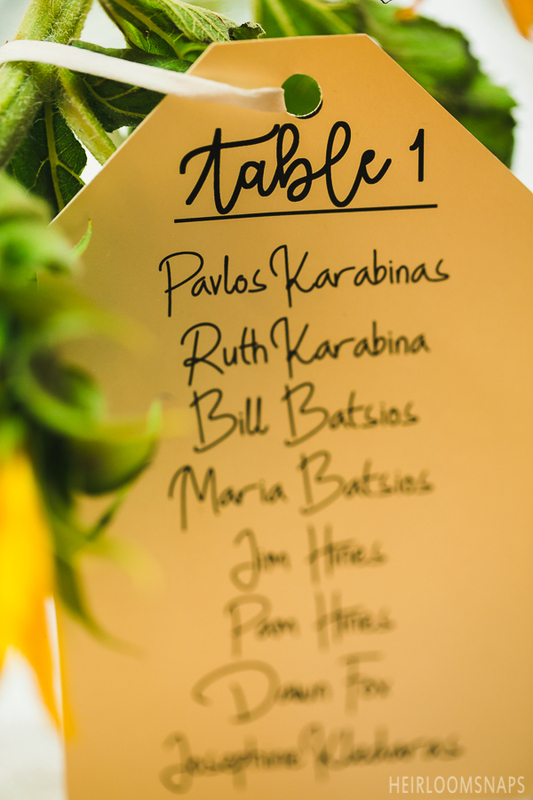 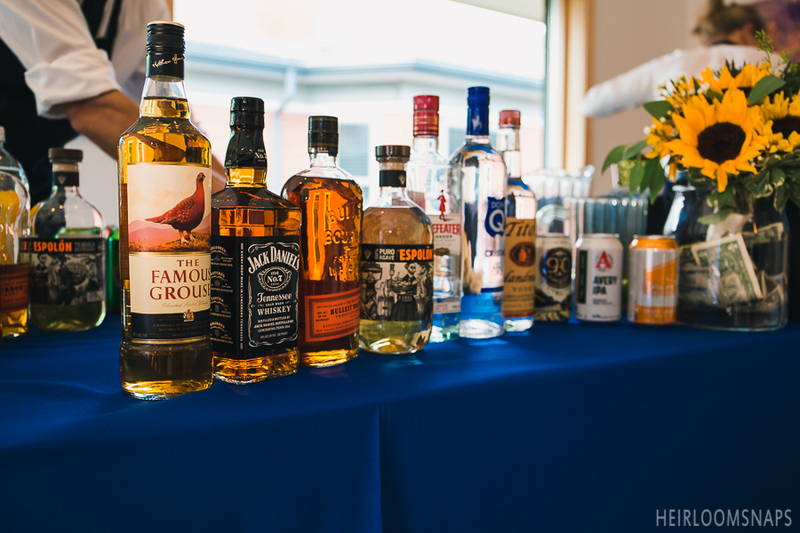 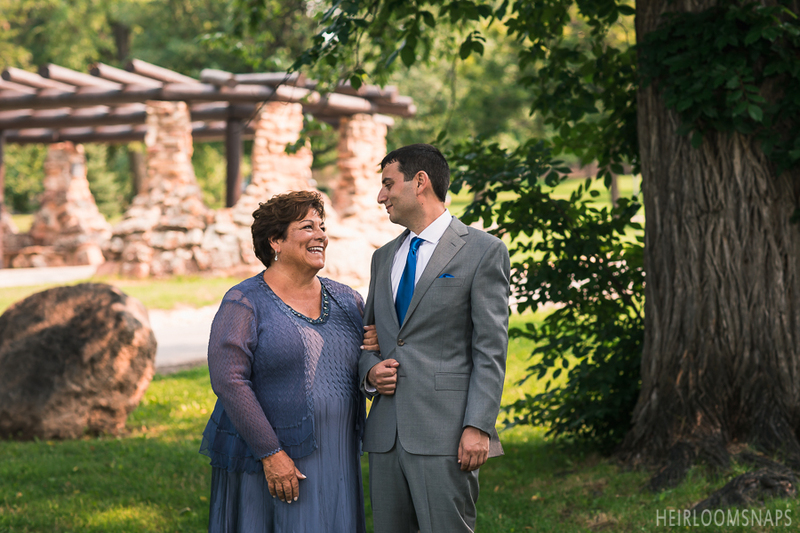 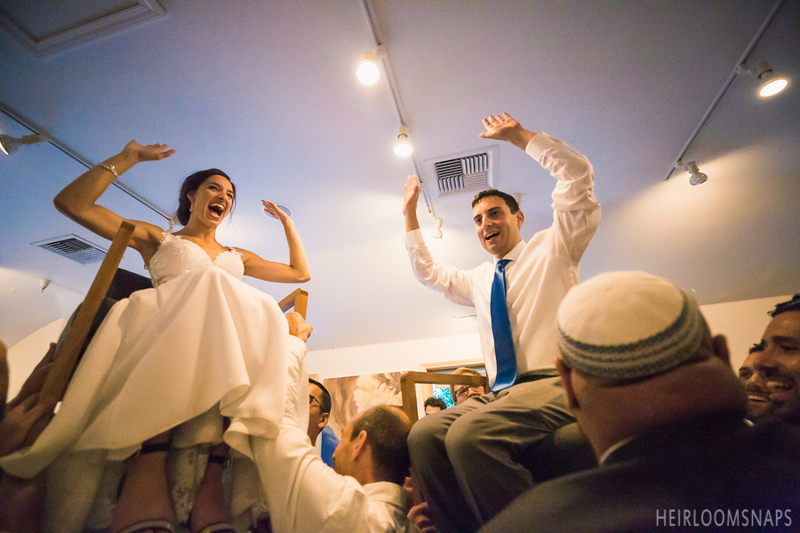 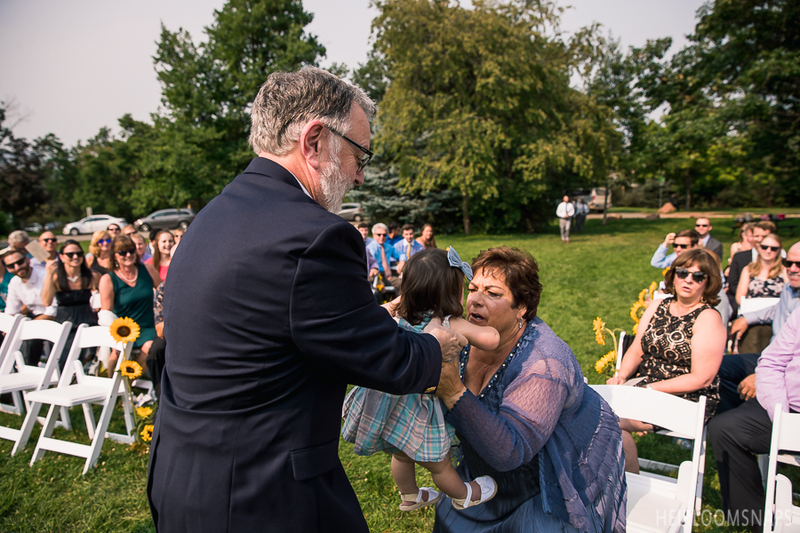 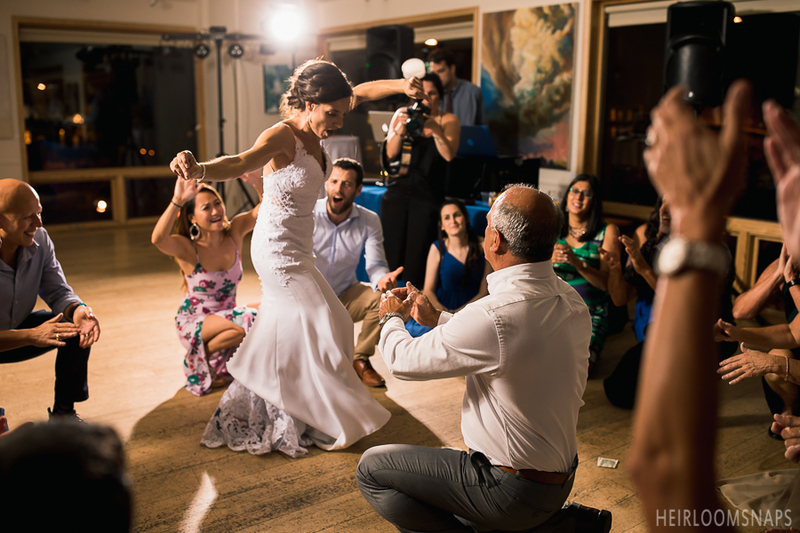 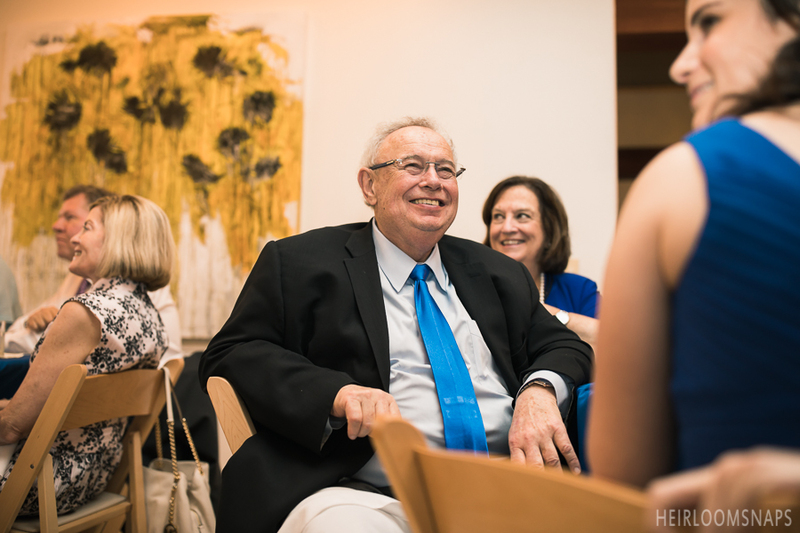 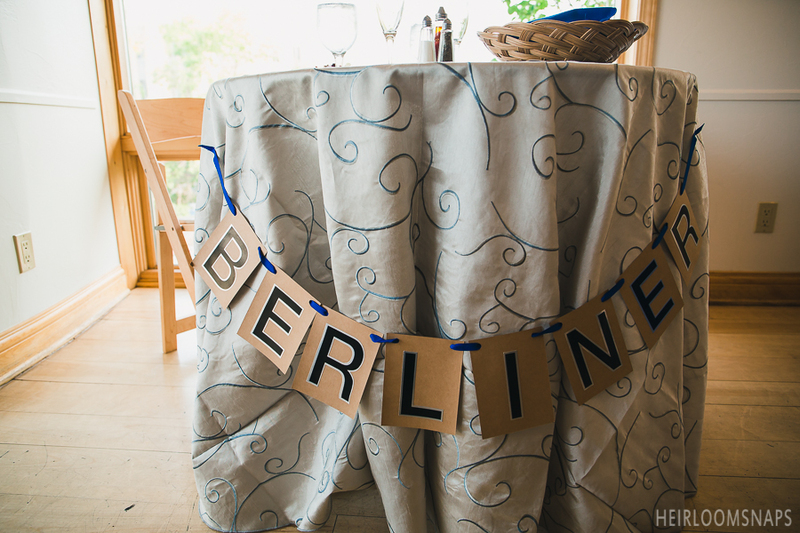 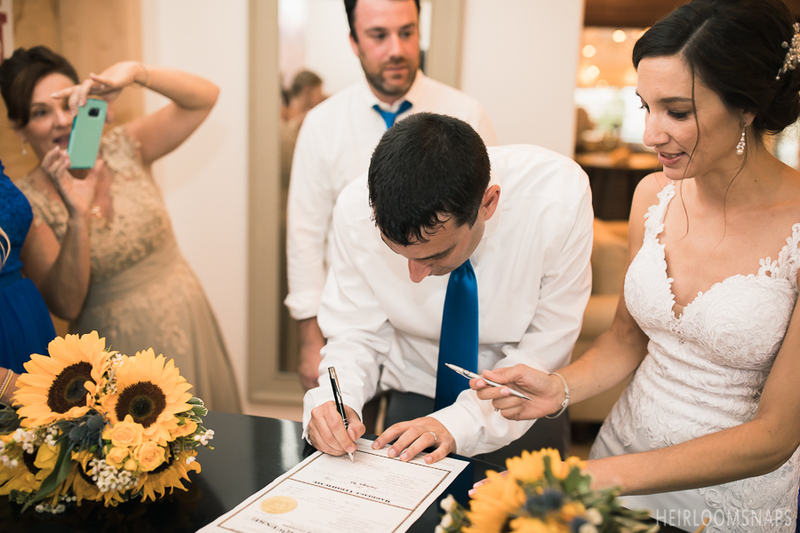 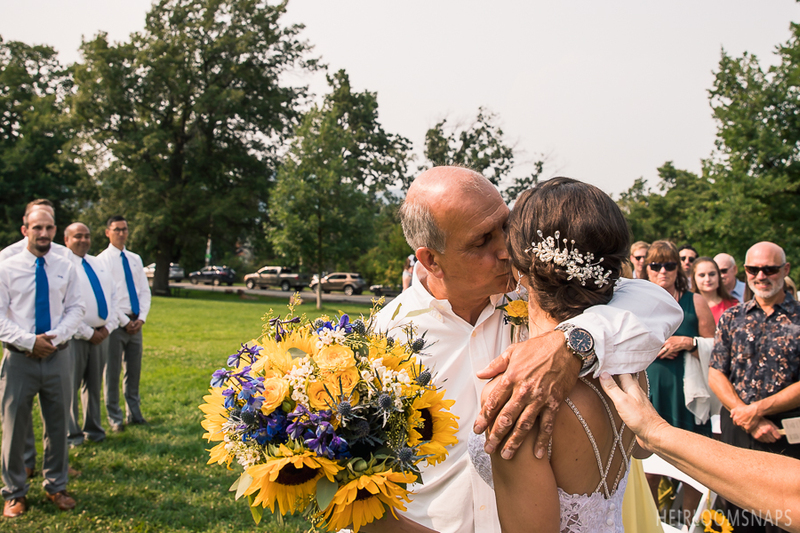 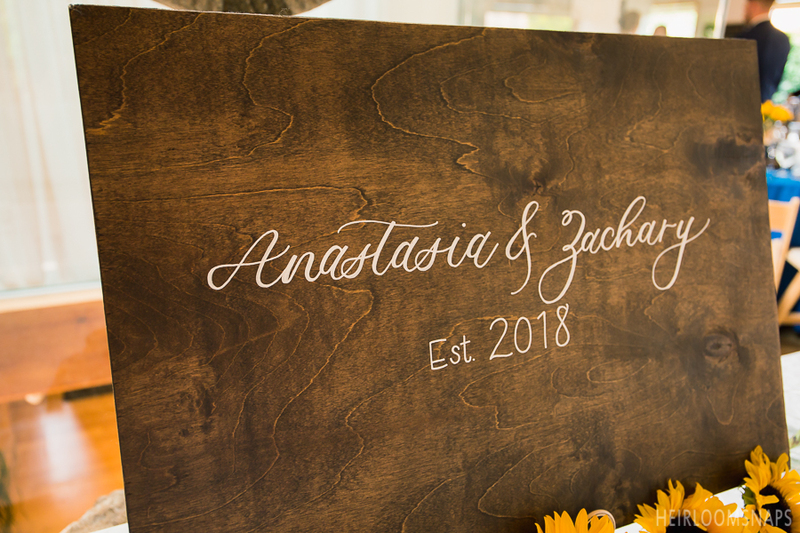 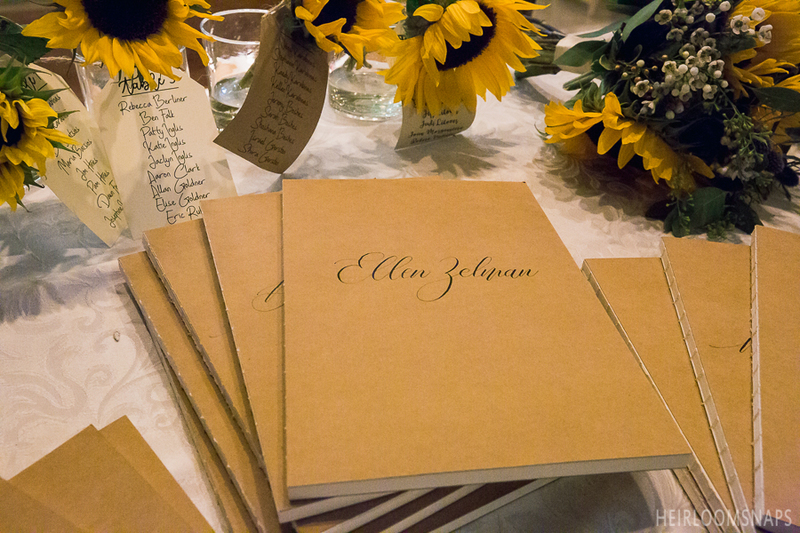 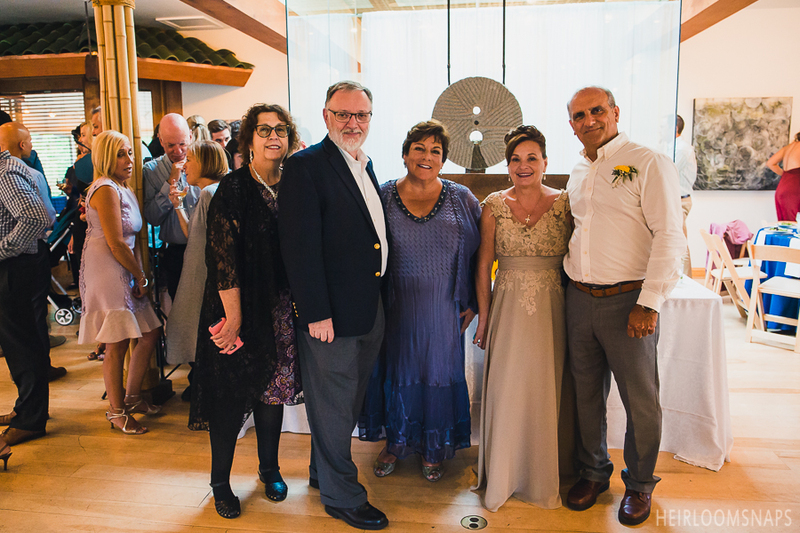 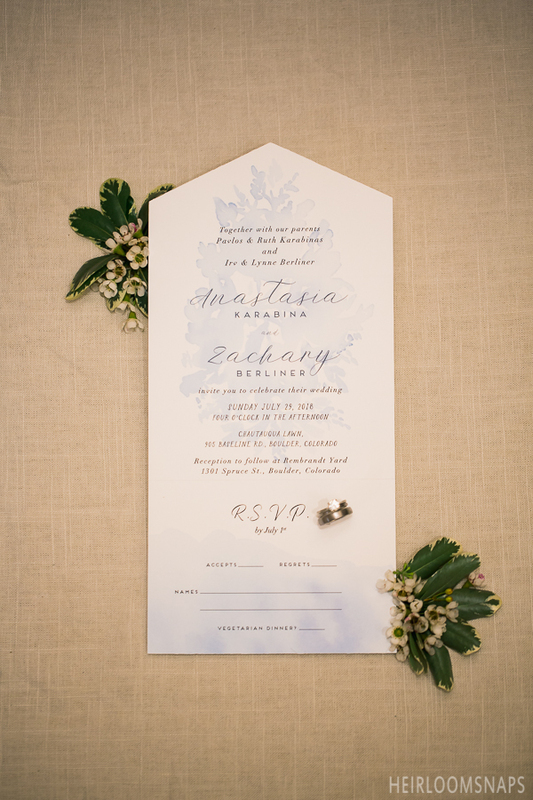 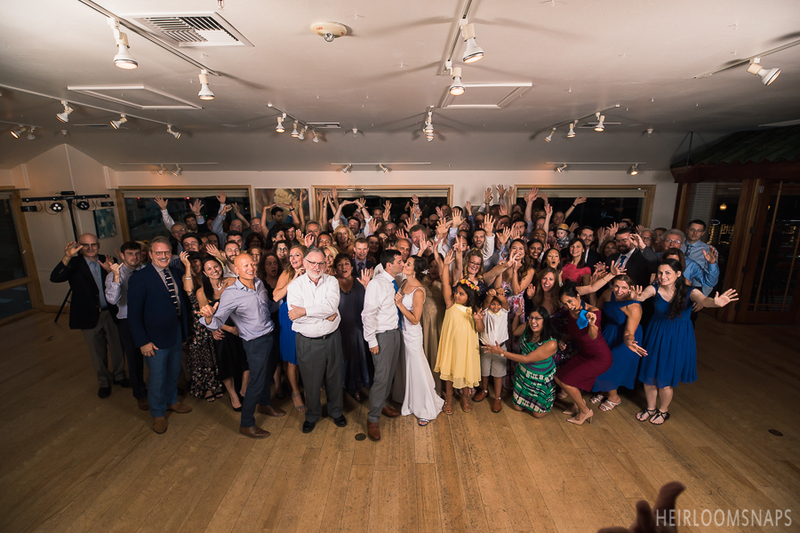 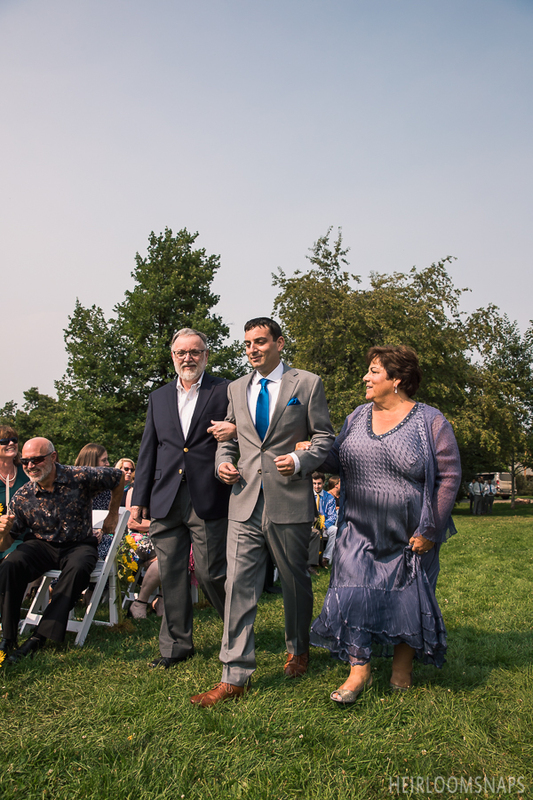 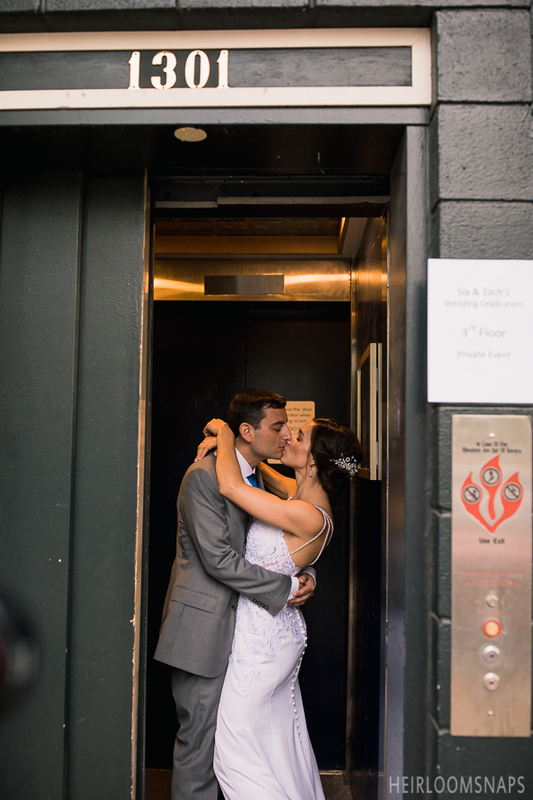 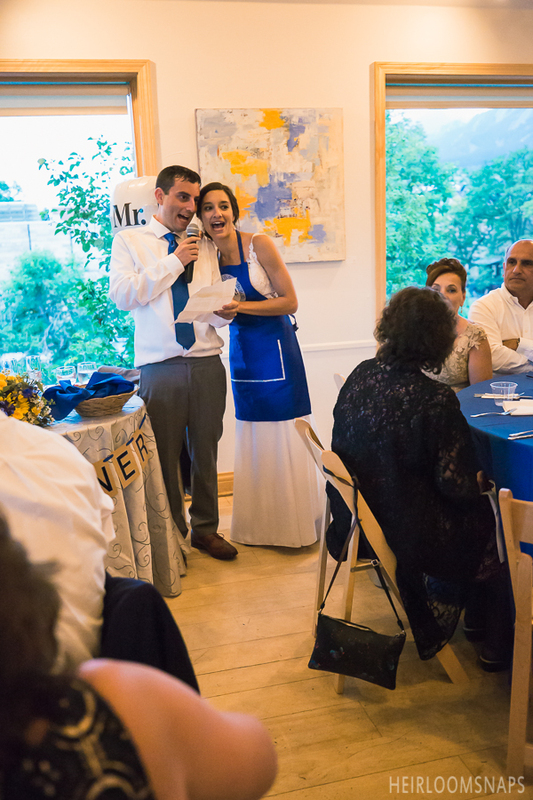 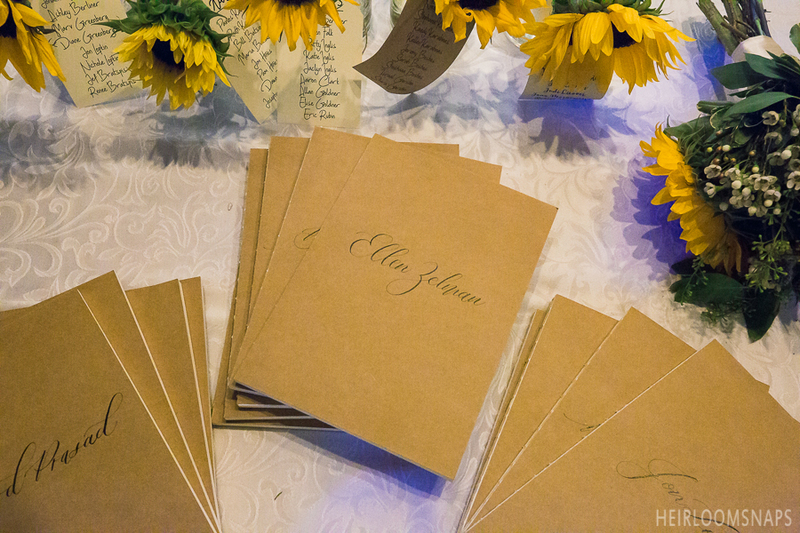 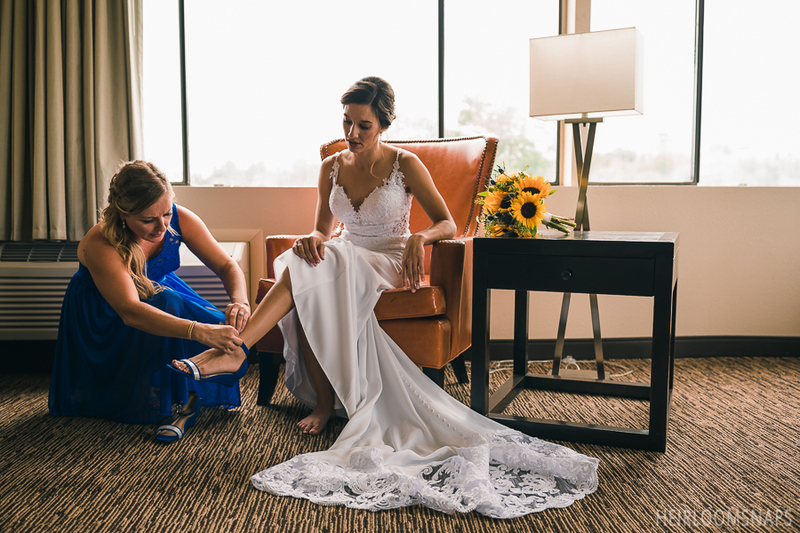 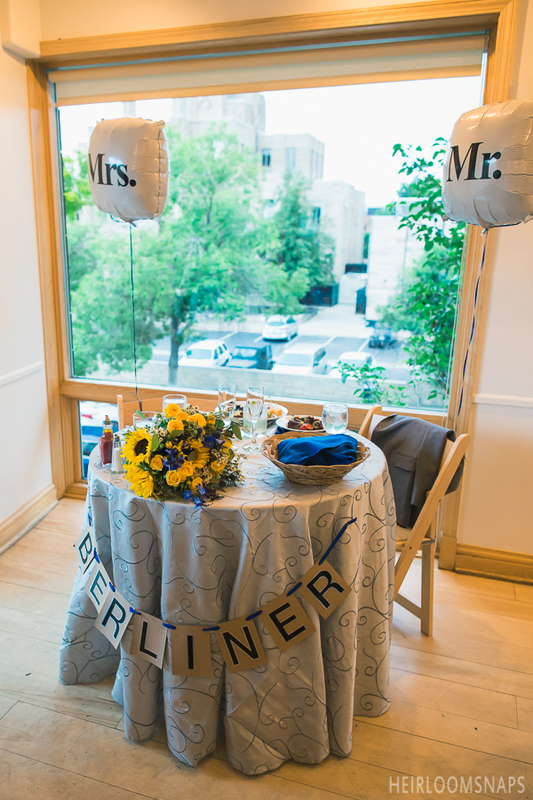 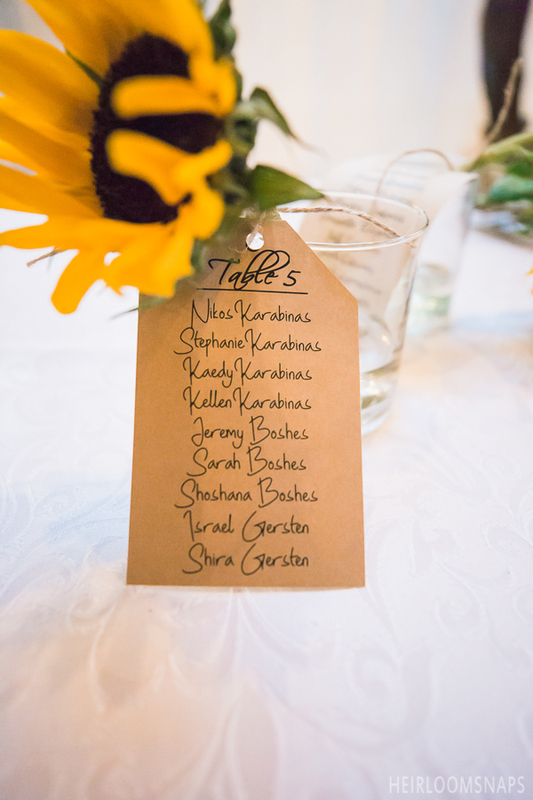 They held a Greek and Jewish wedding and were sure to include customs from both aspects of their lives. 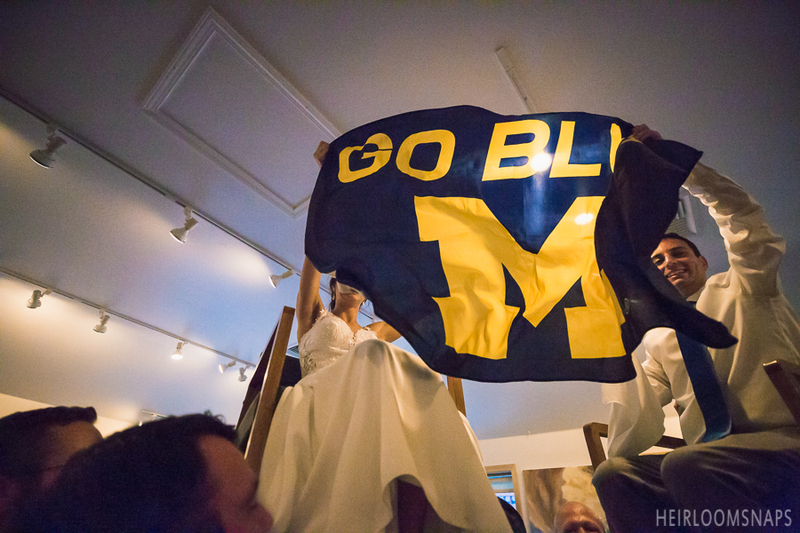 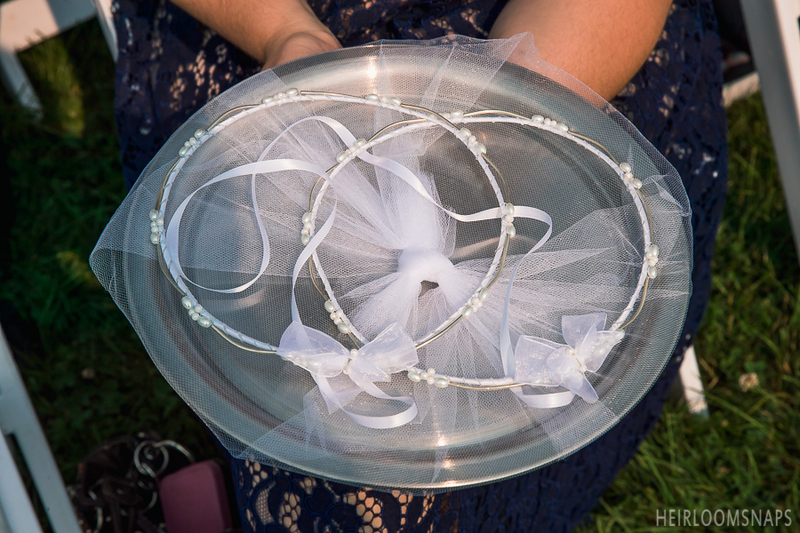 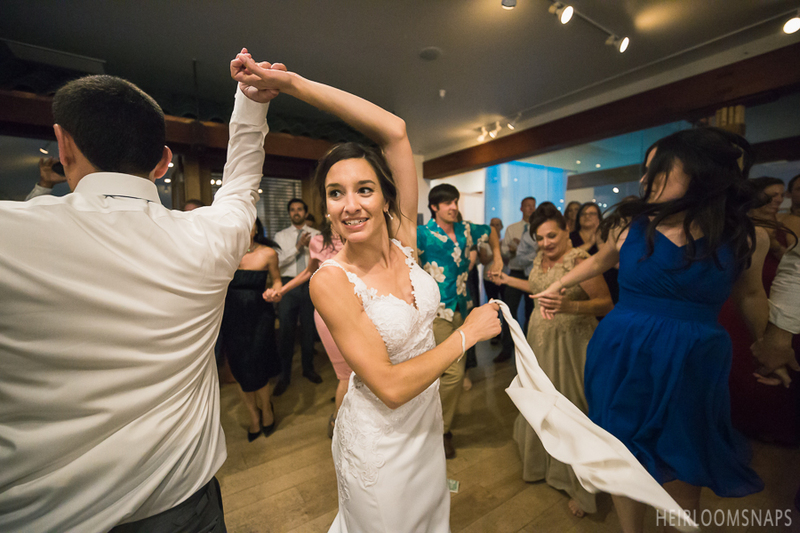 It included a glass being smashed at the end of the ceremony, the Hora, and Greek dancing during the reception. 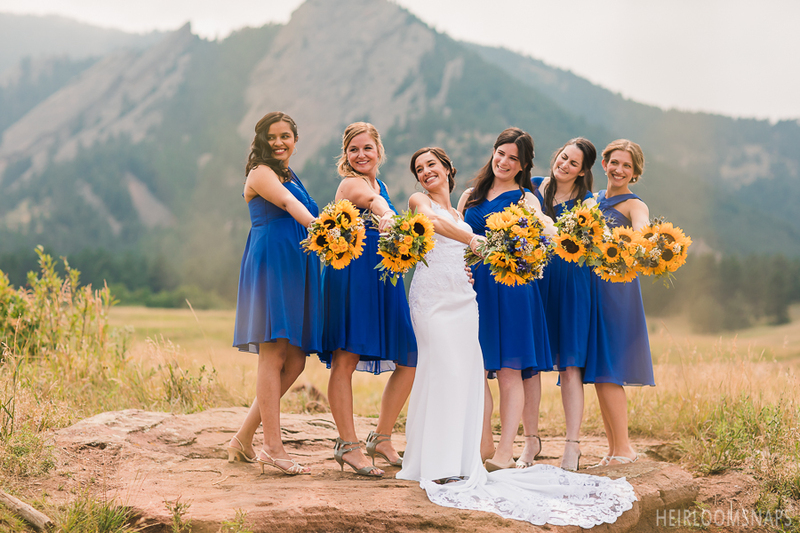 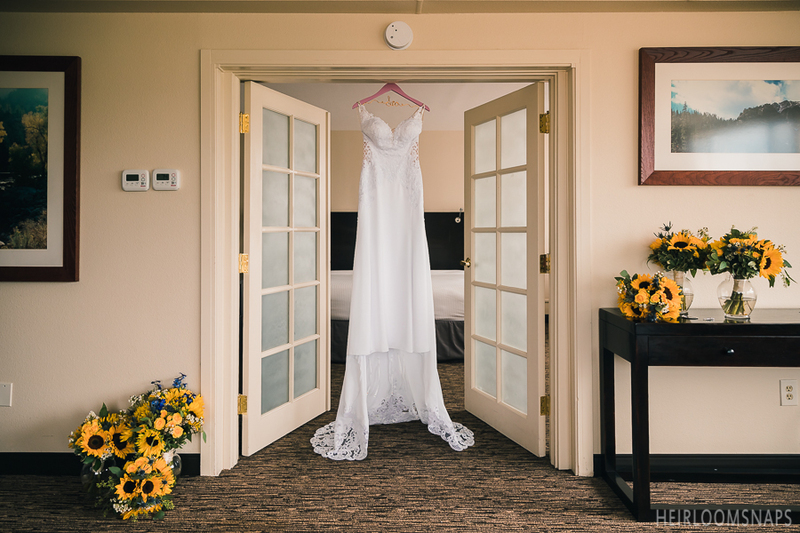 We met Sia and her bridesmaids at the Millennium Hotel in Boulder for her getting ready photos before she went to go meet Zach at Chautauqua Park. 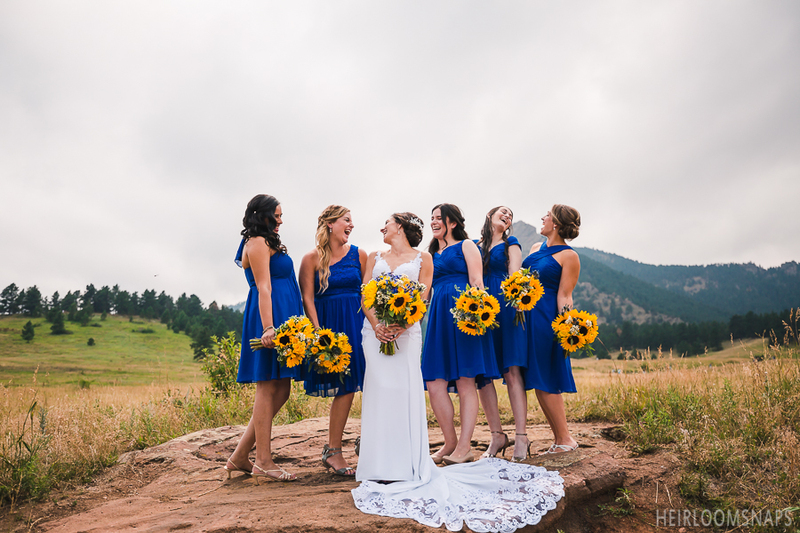 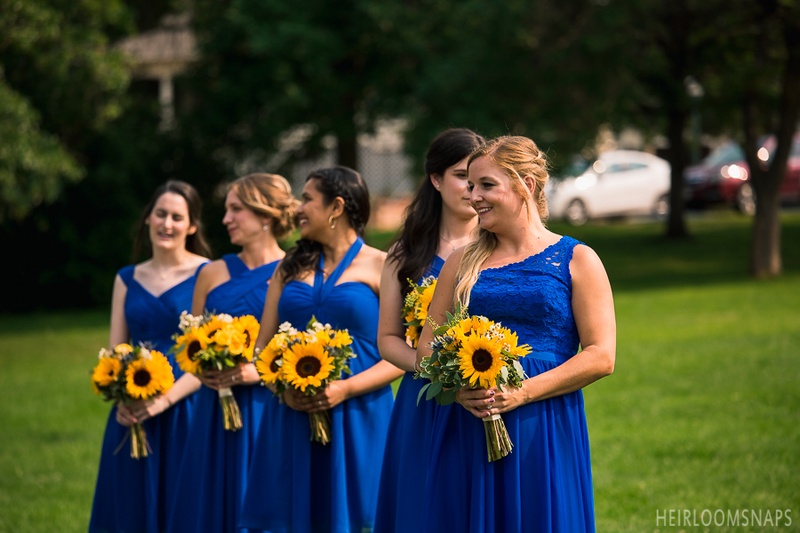 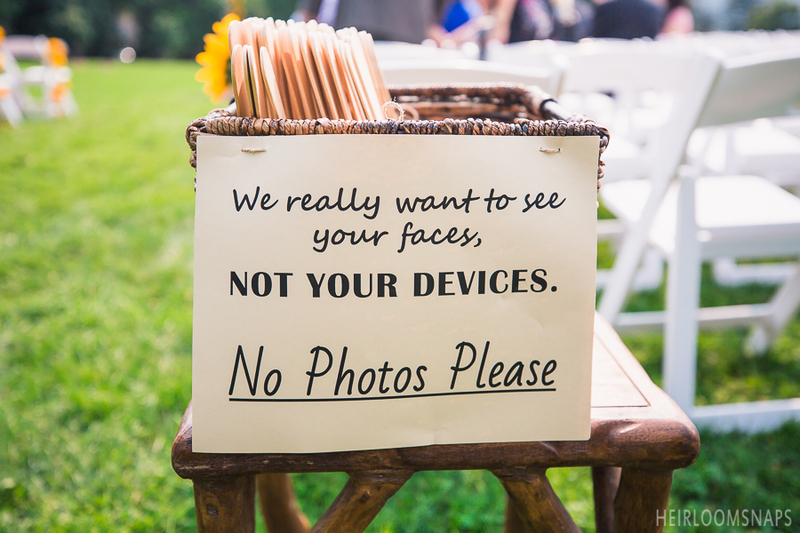 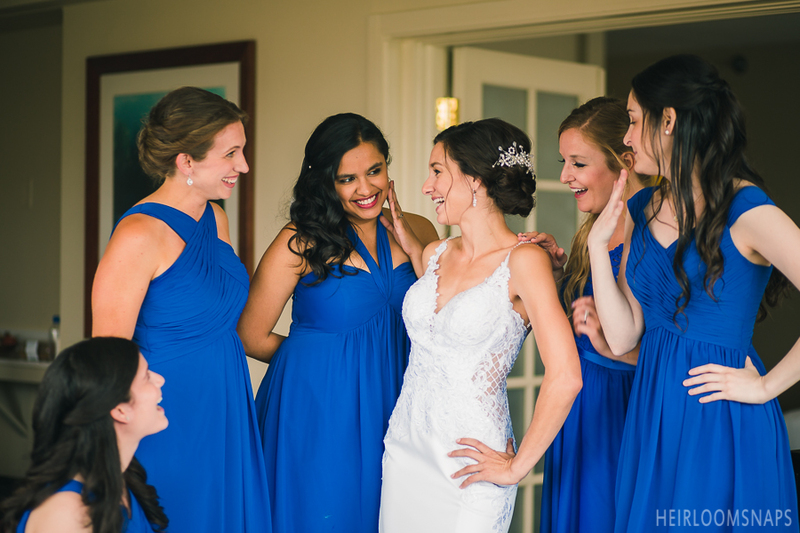 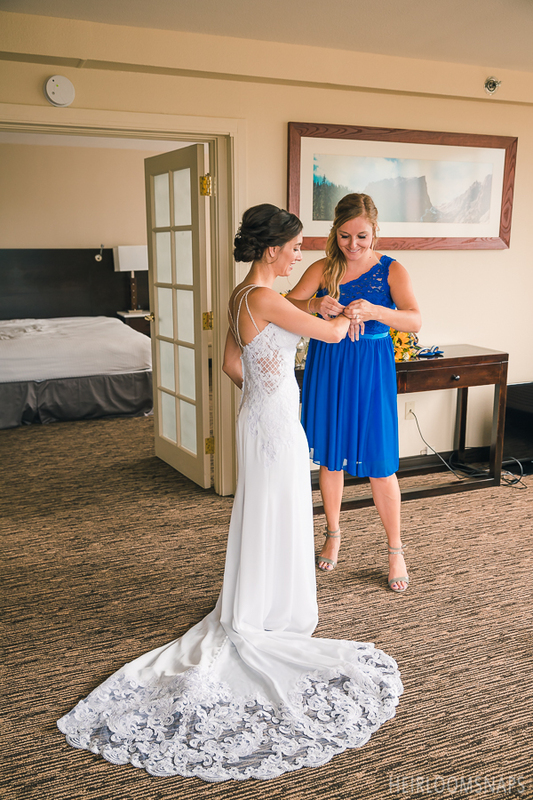 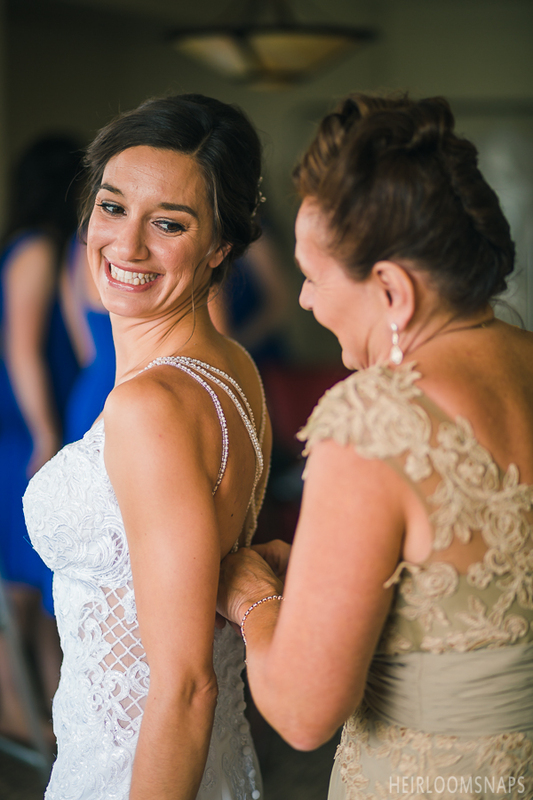 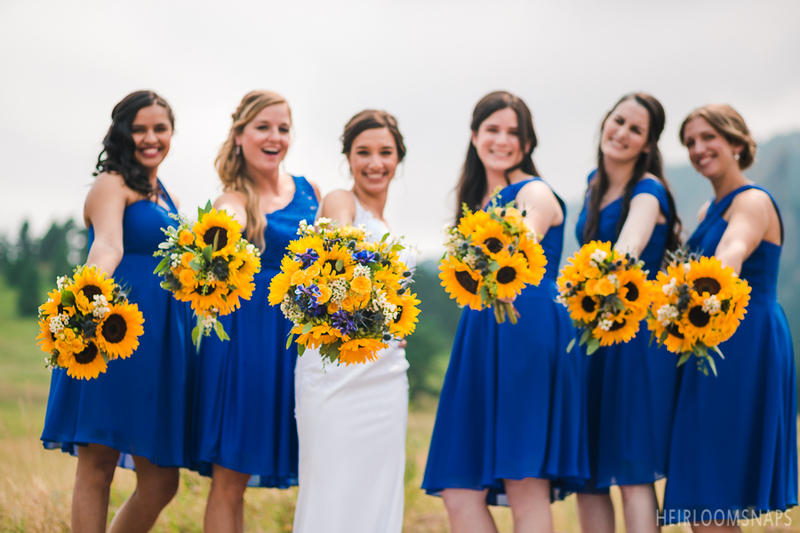 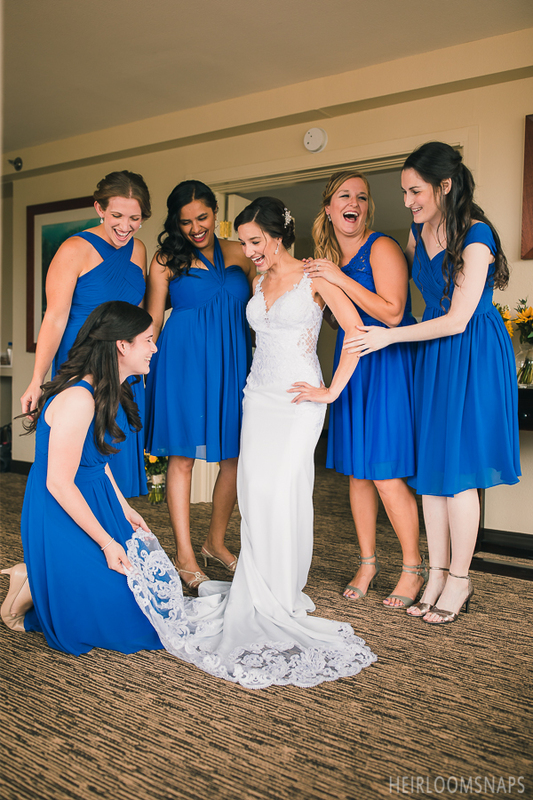 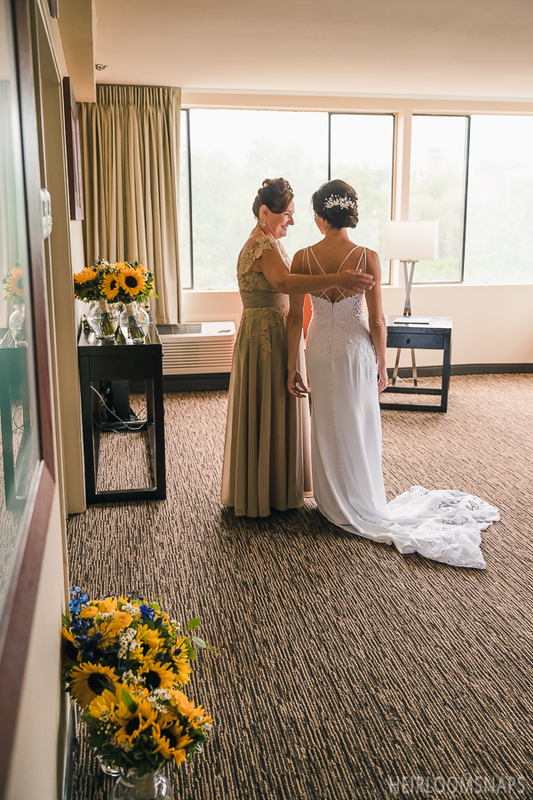 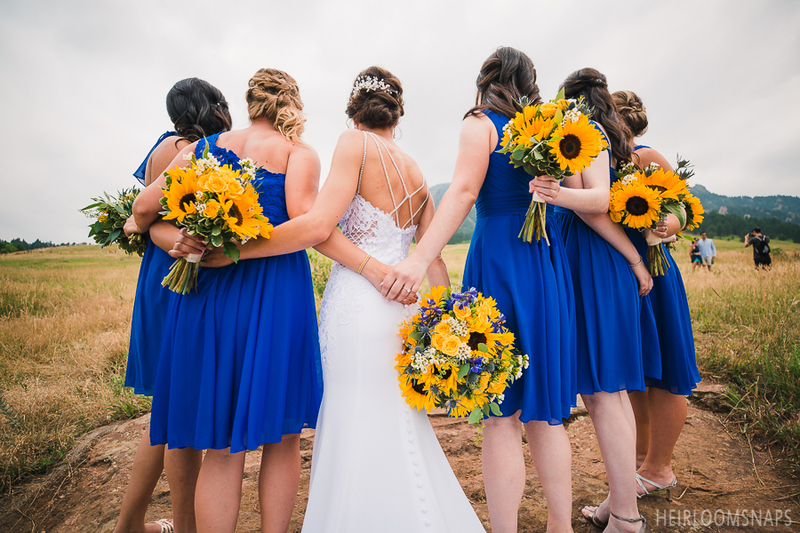 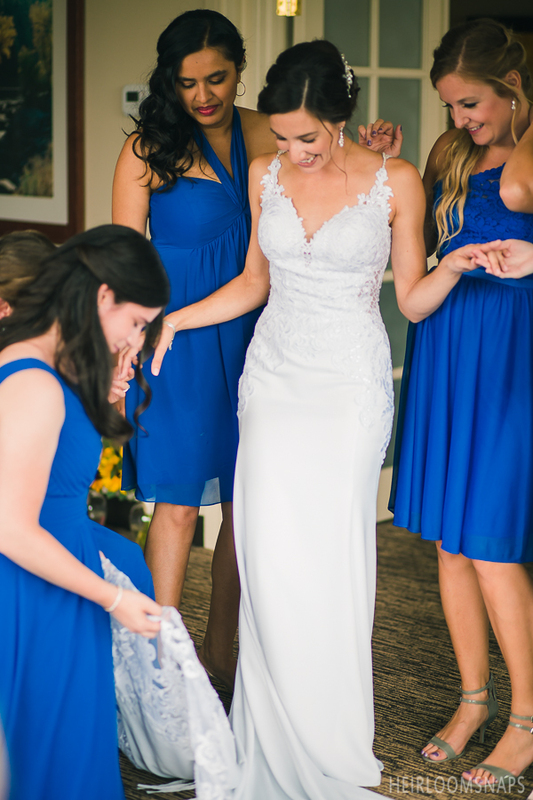 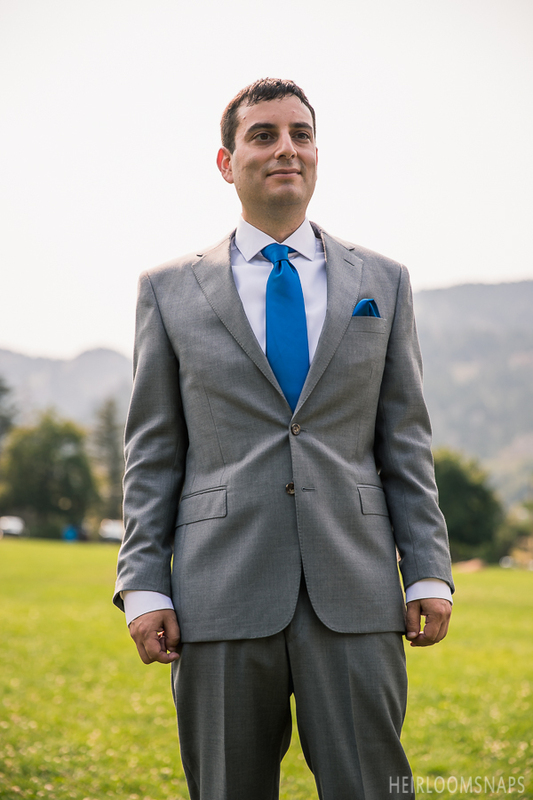 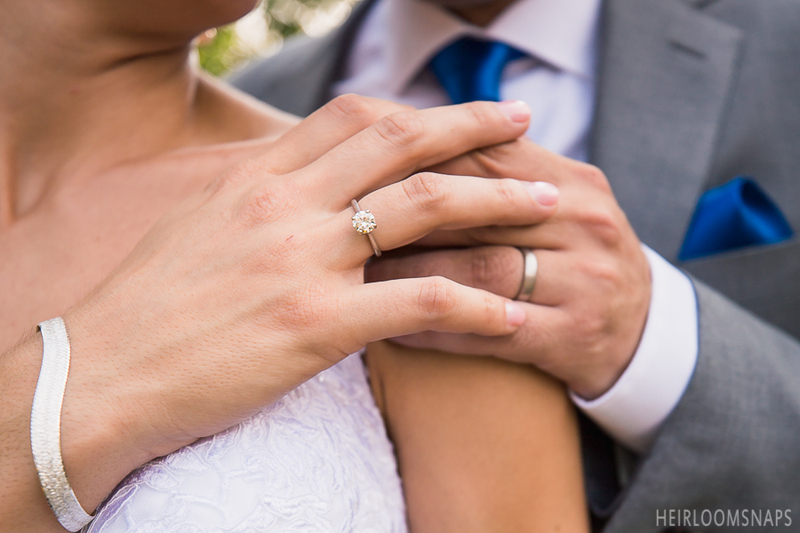 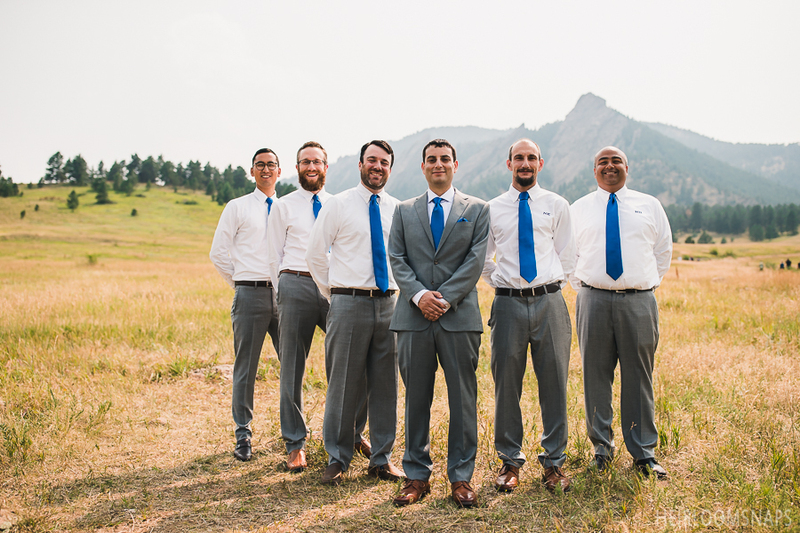 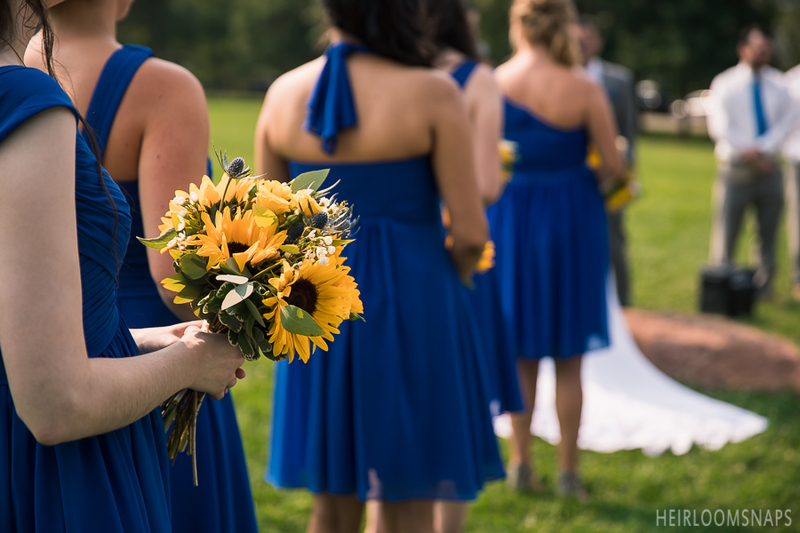 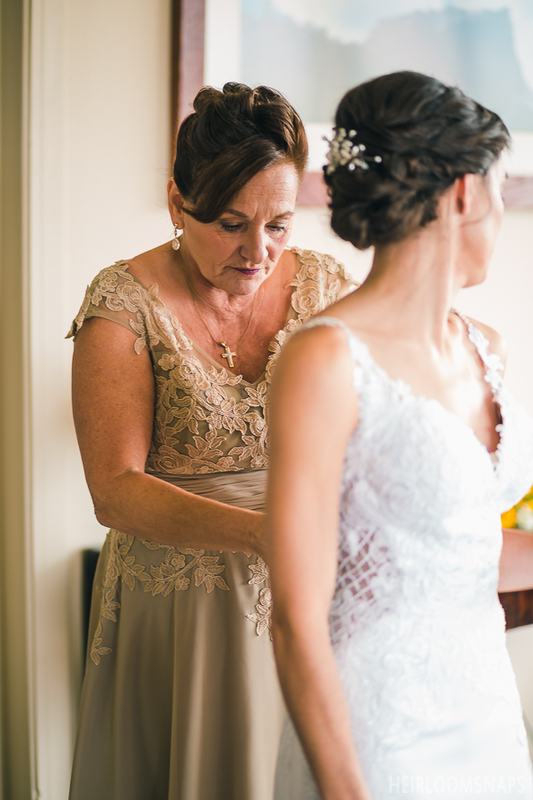 We captured their adorable first look then bridal party photos before the ceremony. 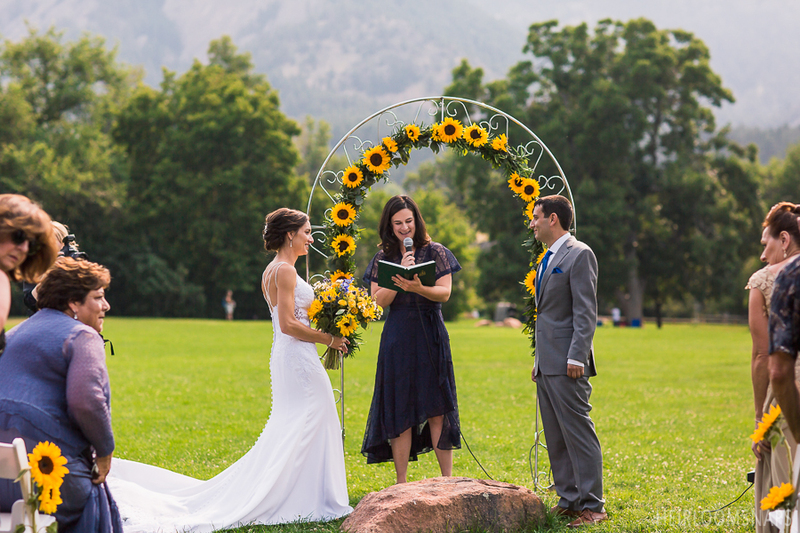 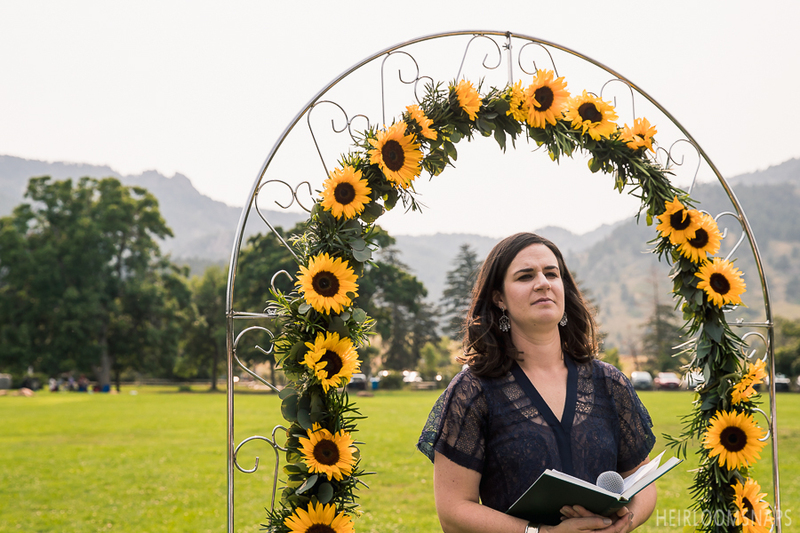 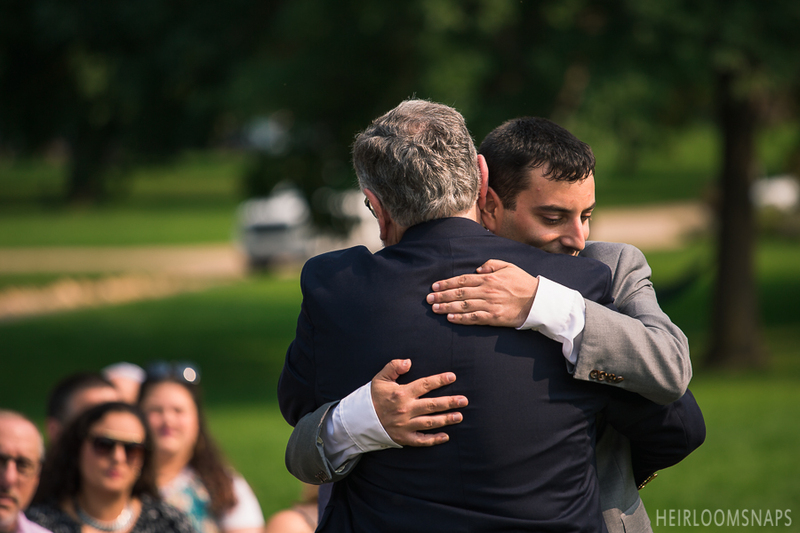 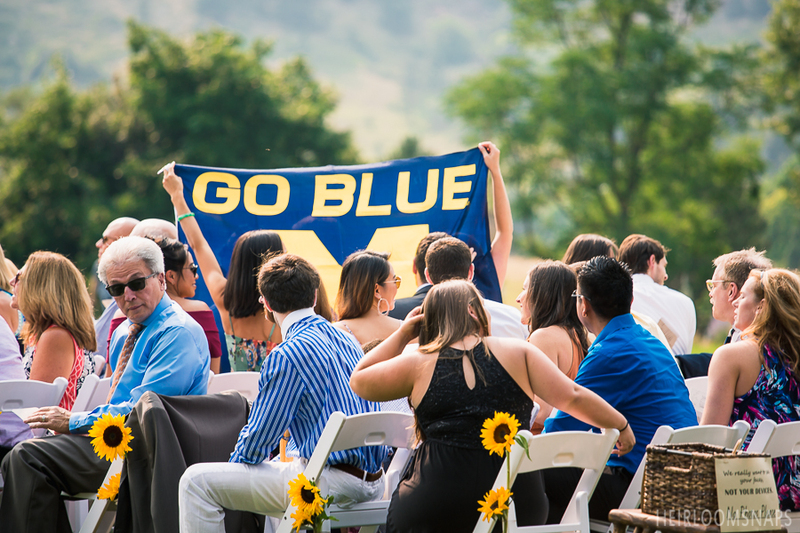 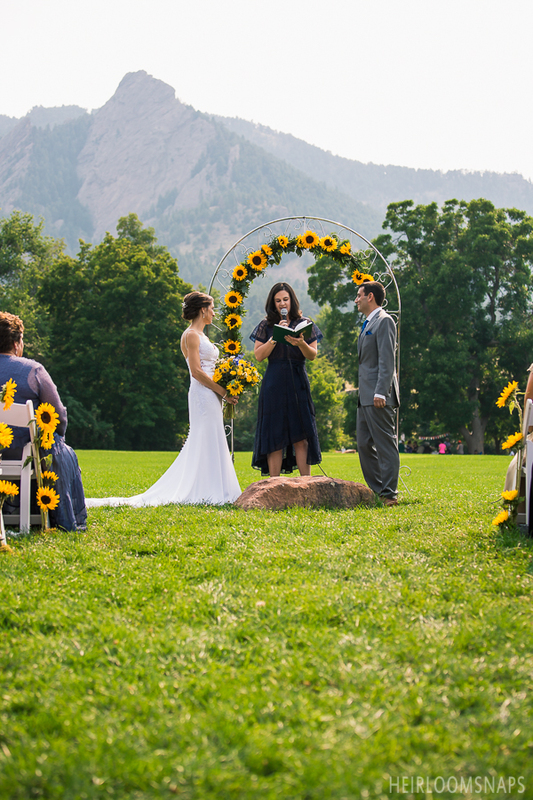 The ceremony was held at Chautauqua Lawn with Zach’s sister officiating the ceremony. 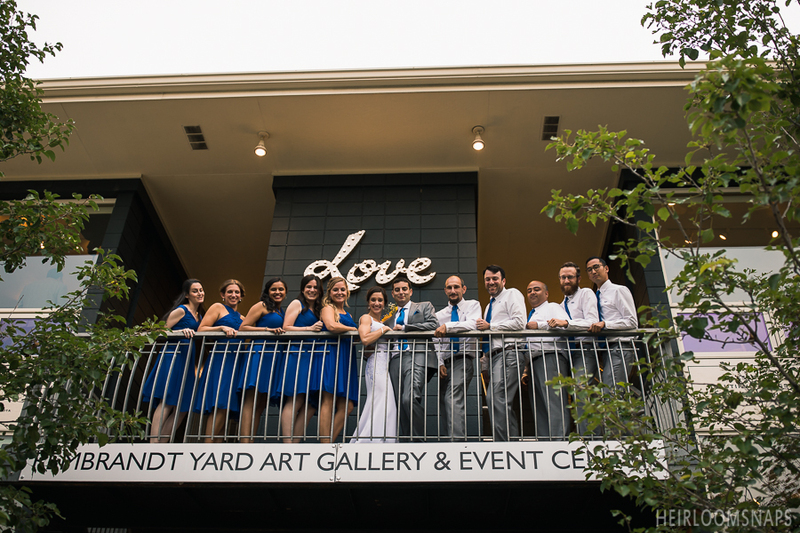 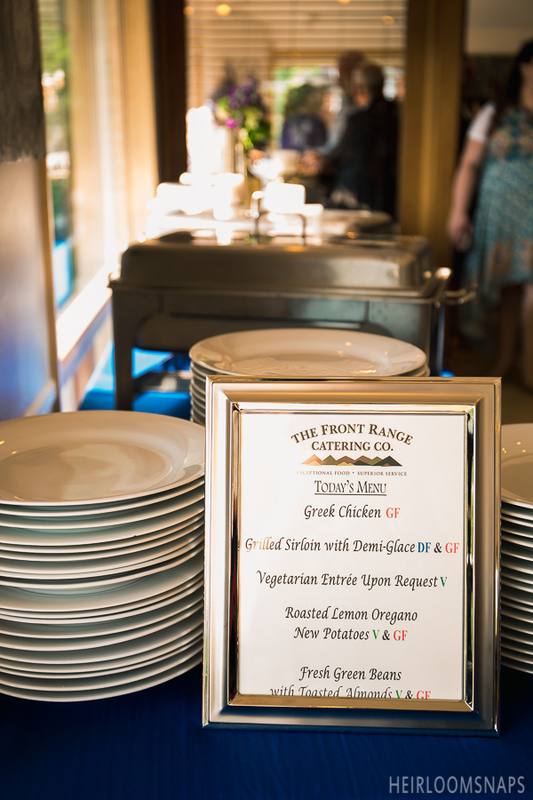 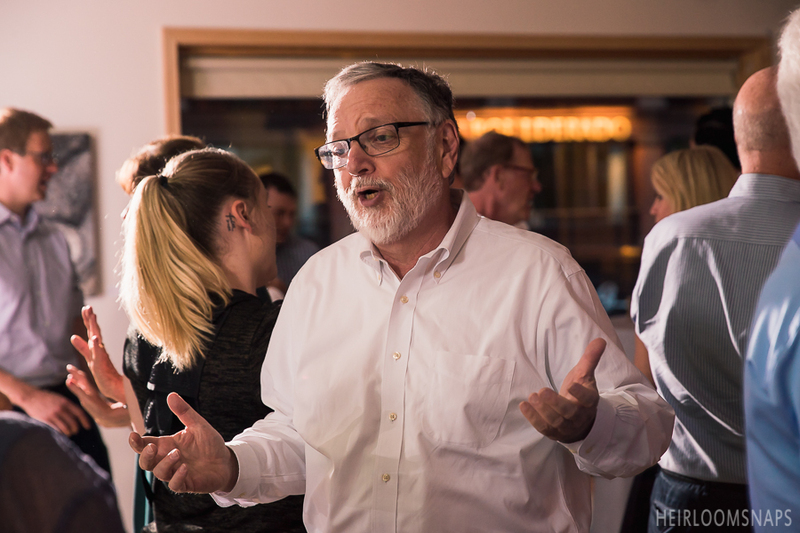 The reception followed at Rembrandt Yard with great food. 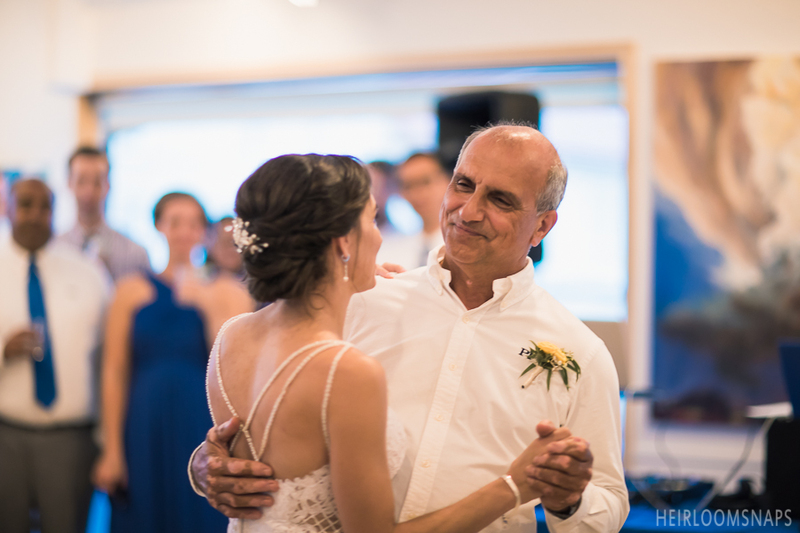 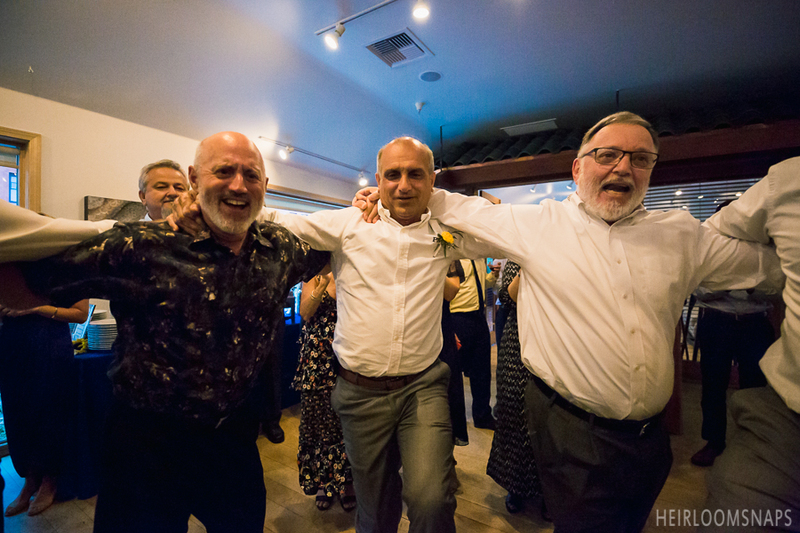 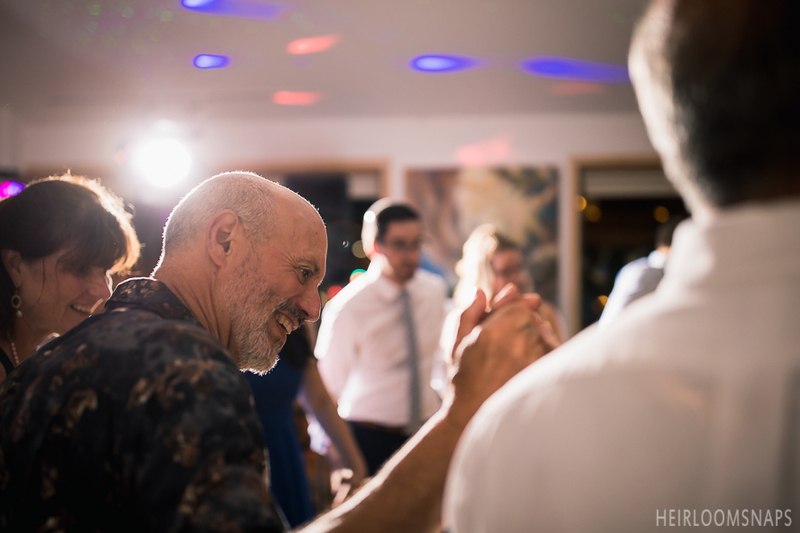 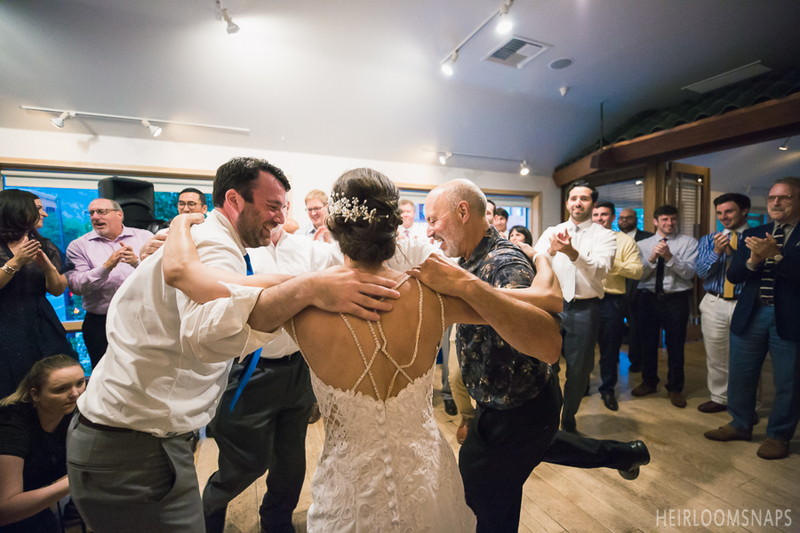 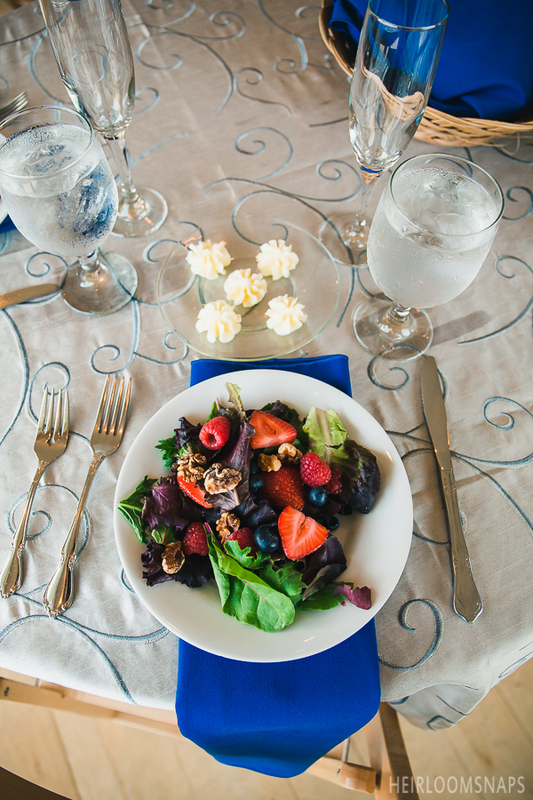 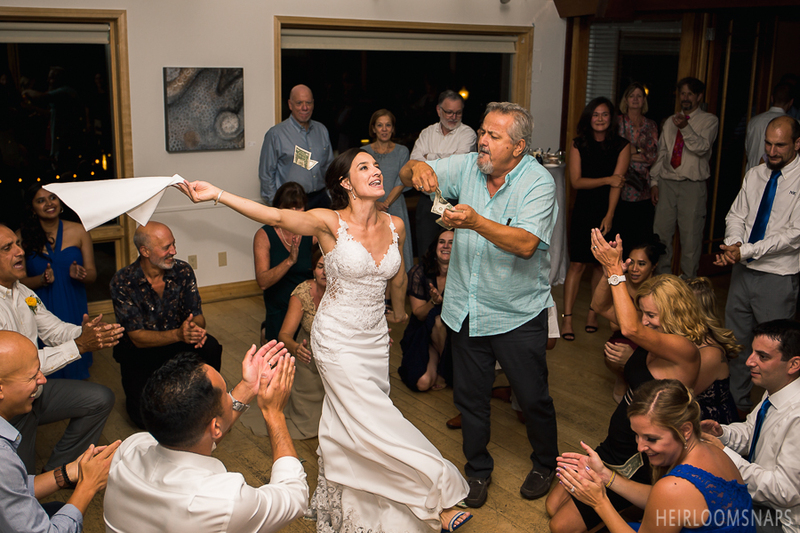 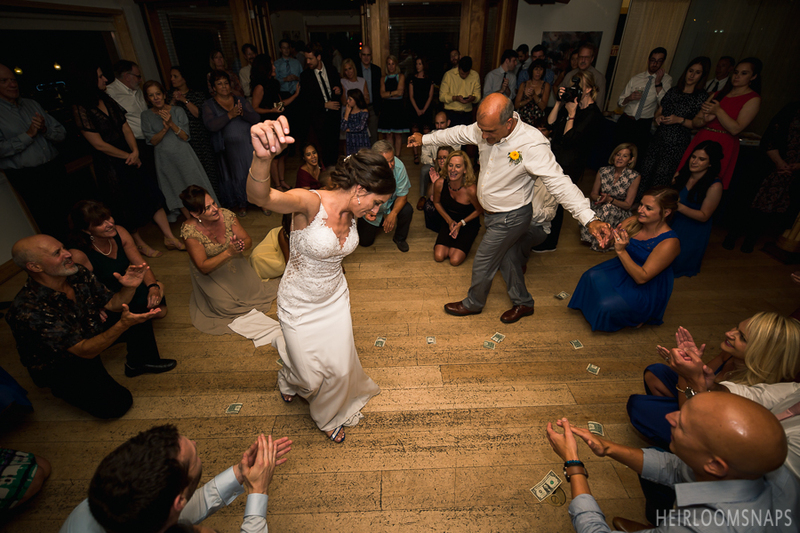 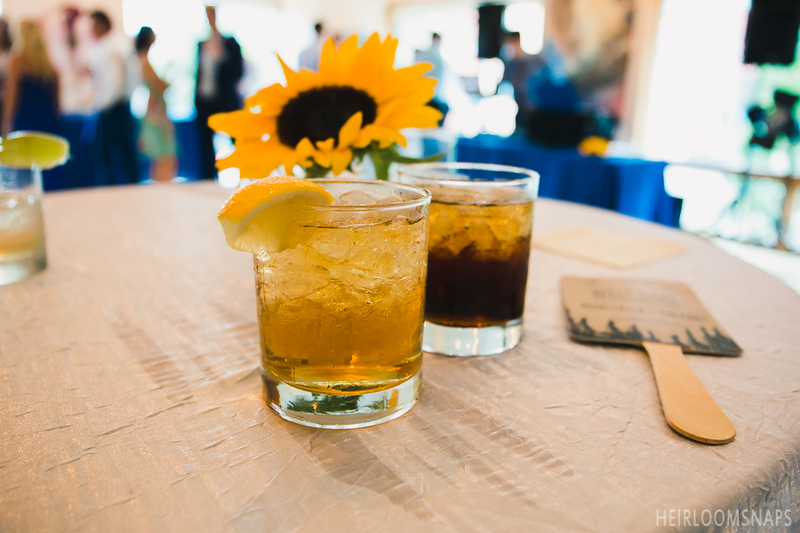 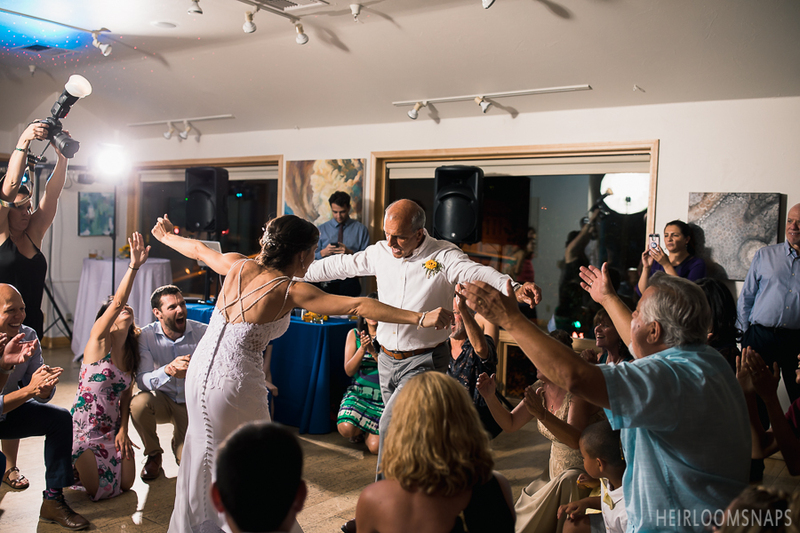 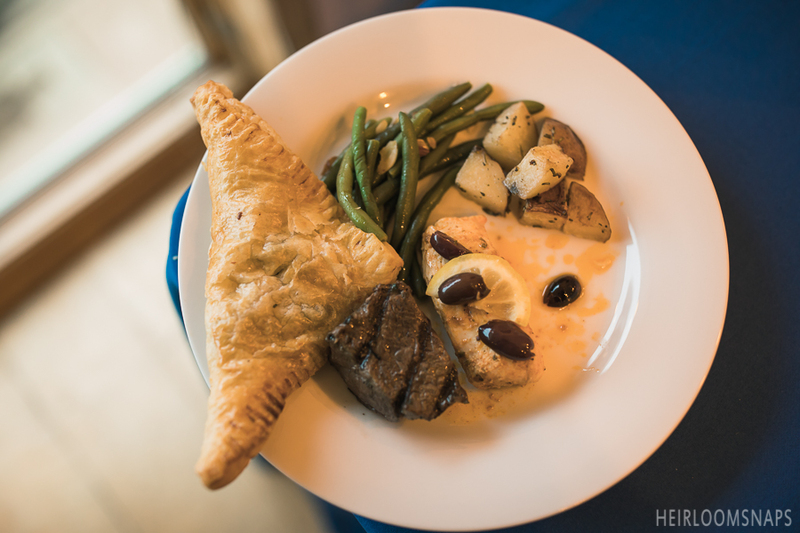 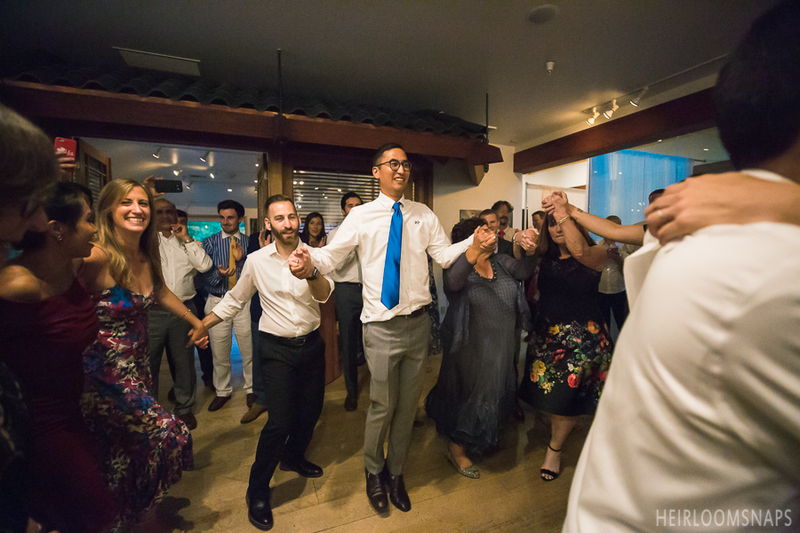 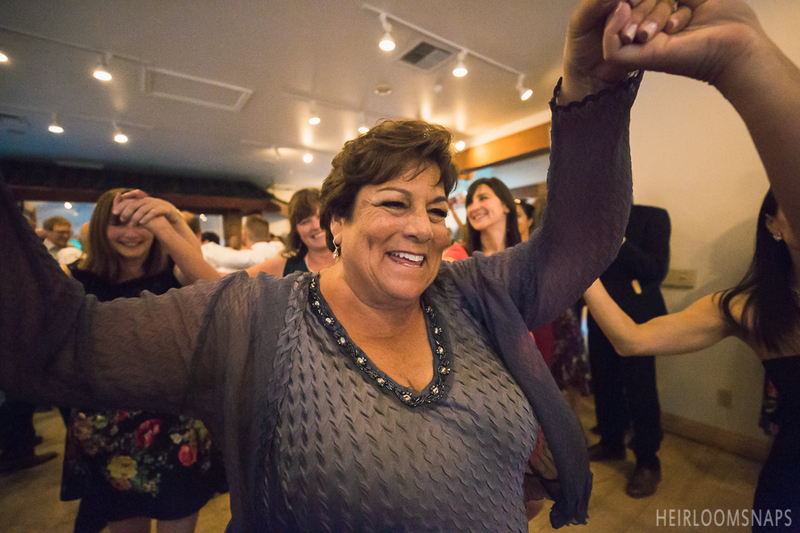 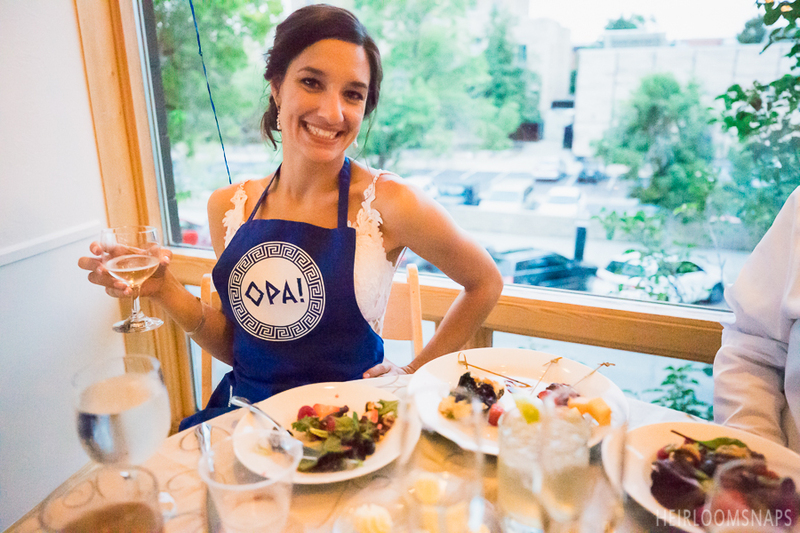 Guests danced the night away, the Greek way.